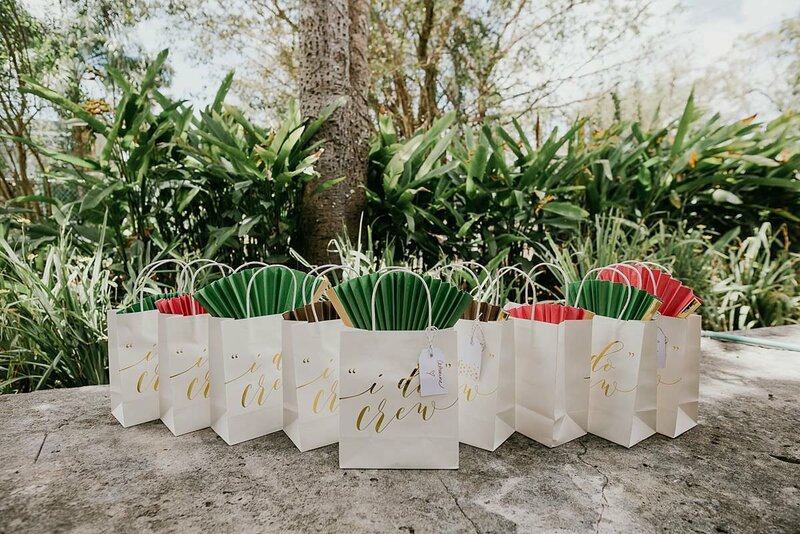 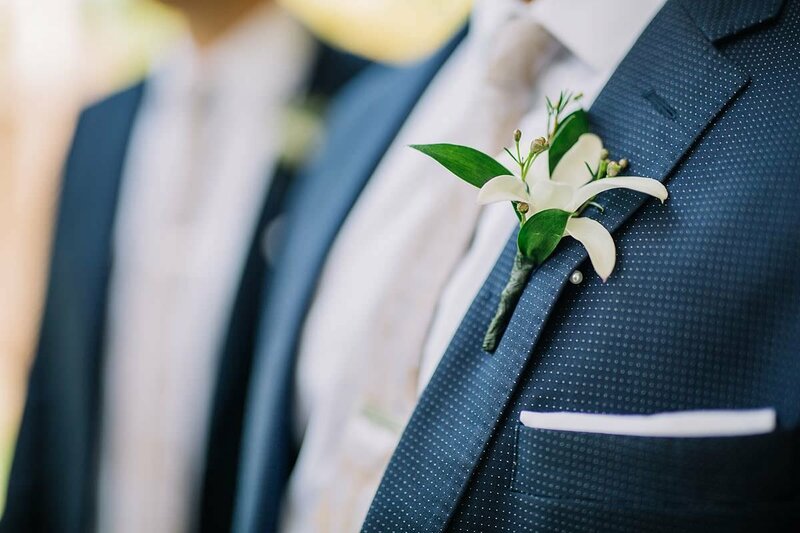 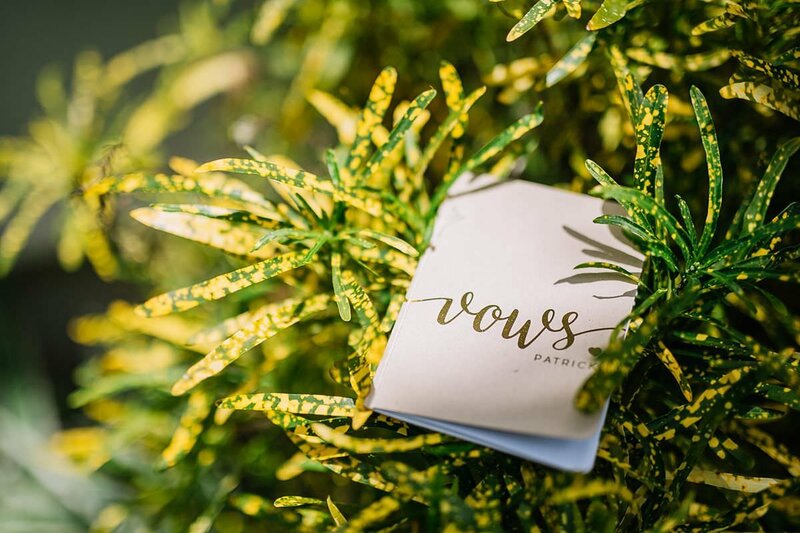 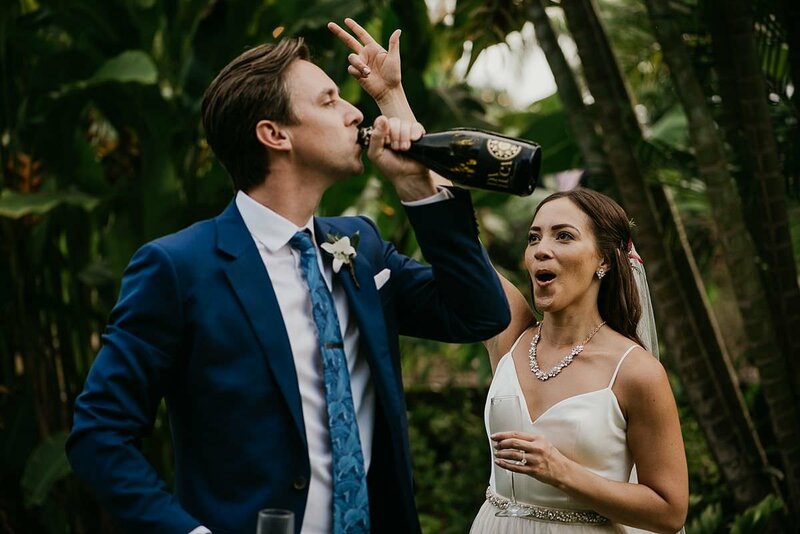 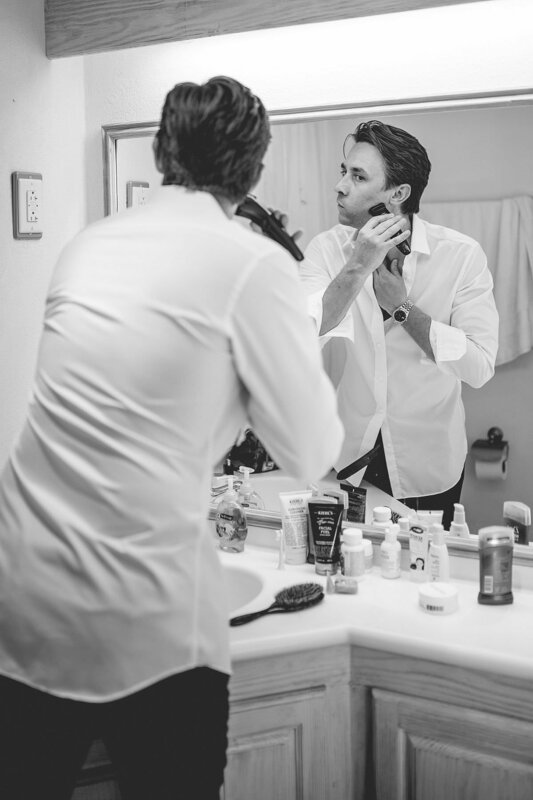 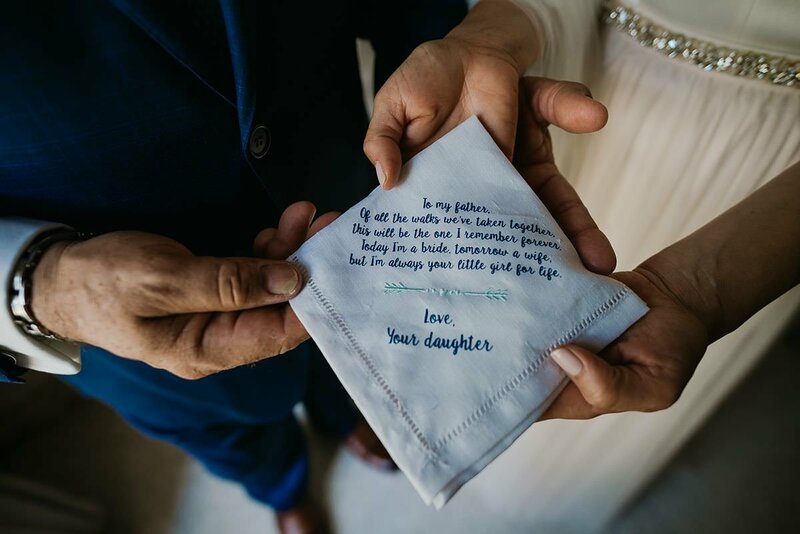 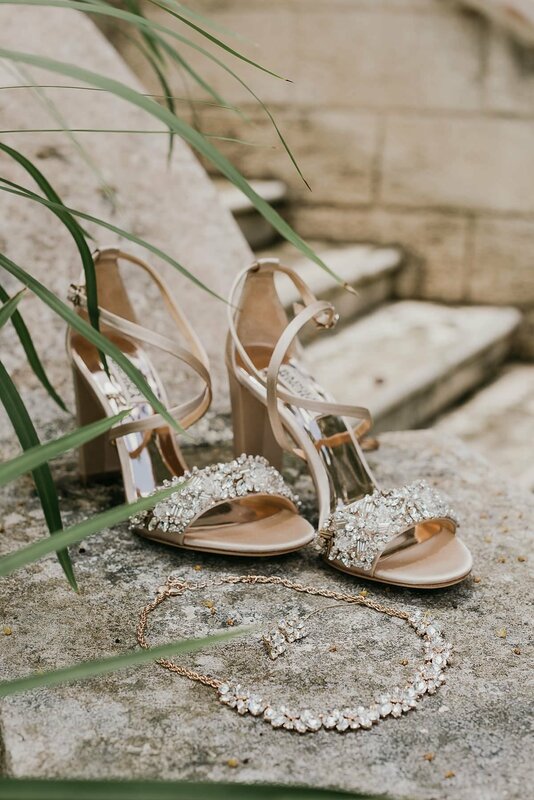 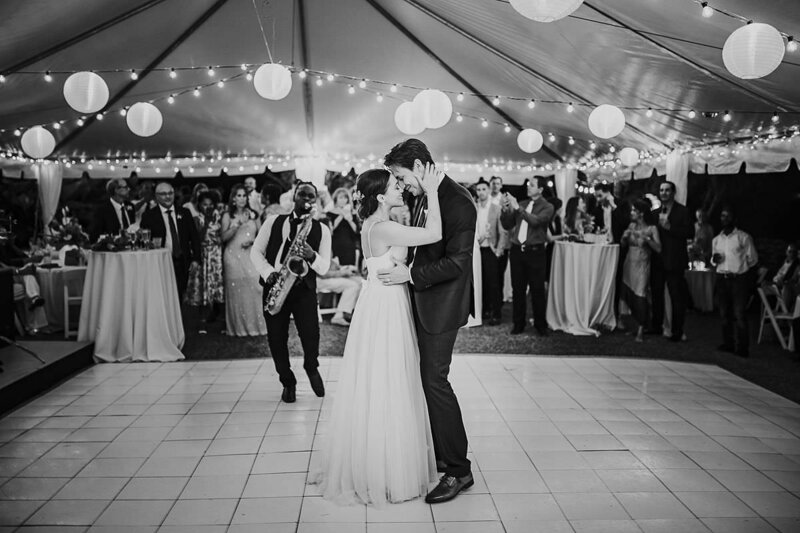 Sheena & Patrick had one heck of a wedding! 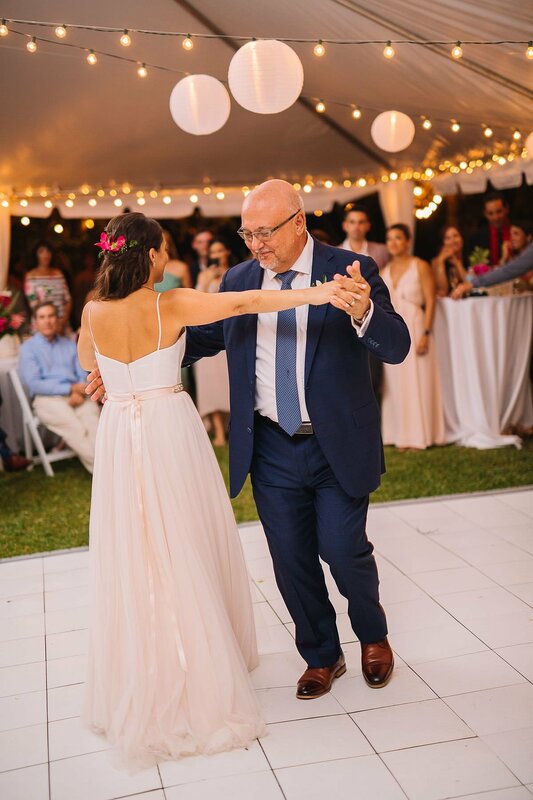 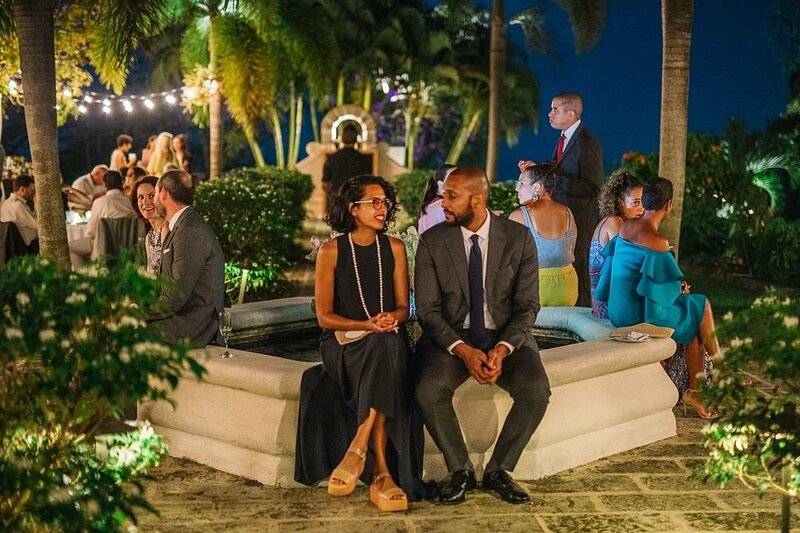 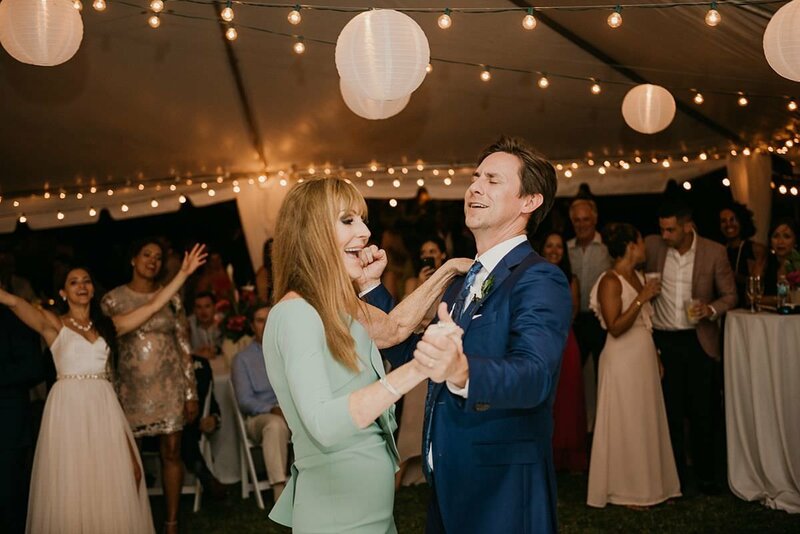 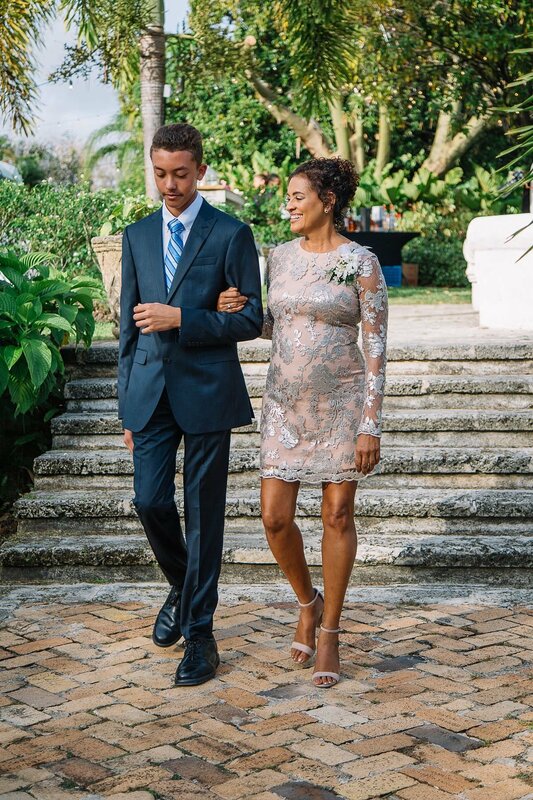 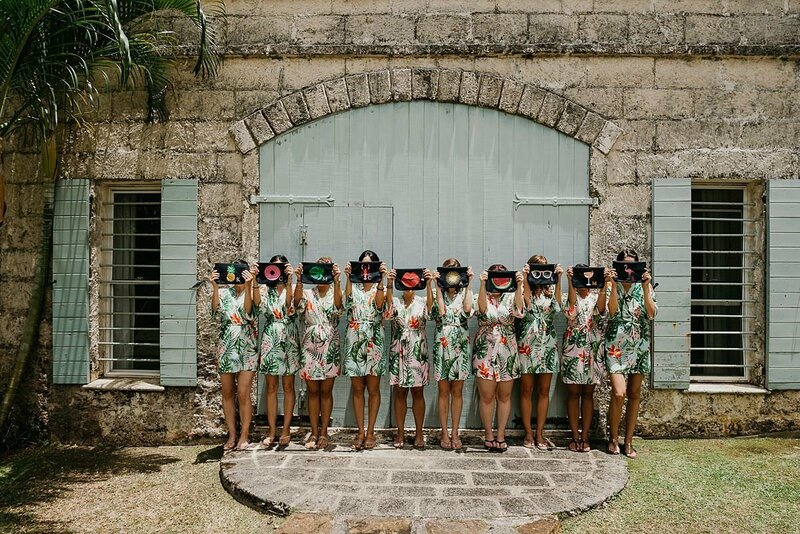 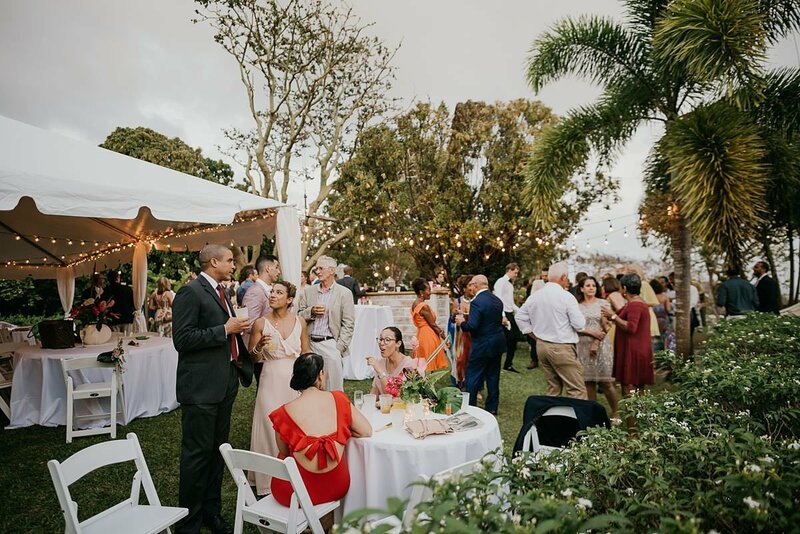 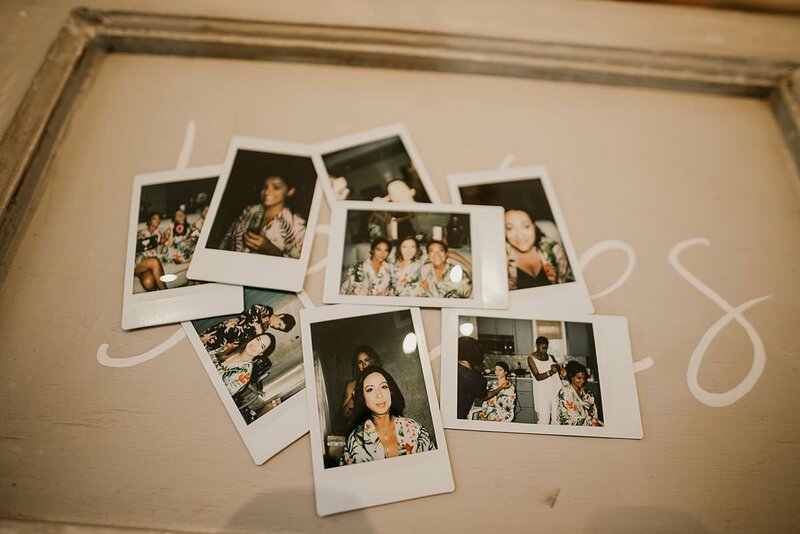 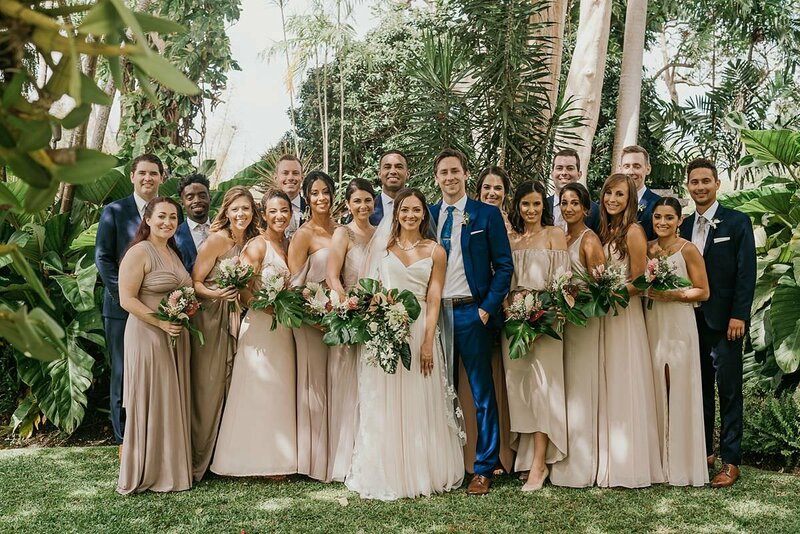 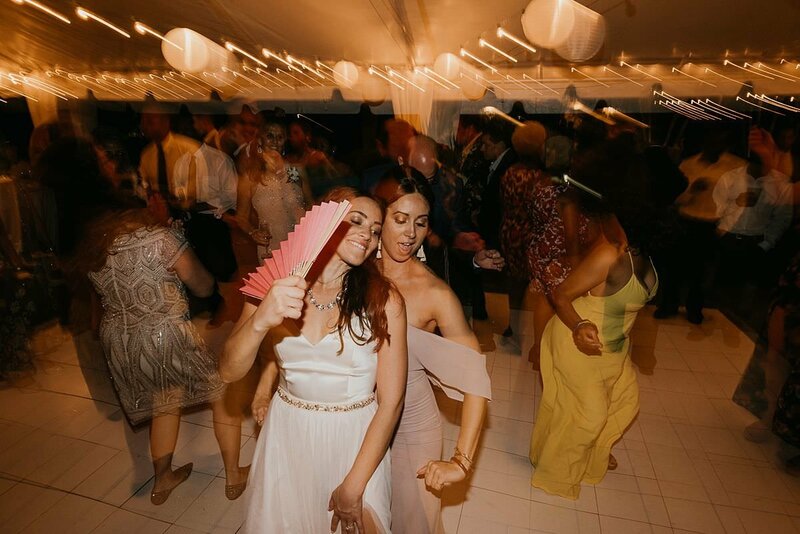 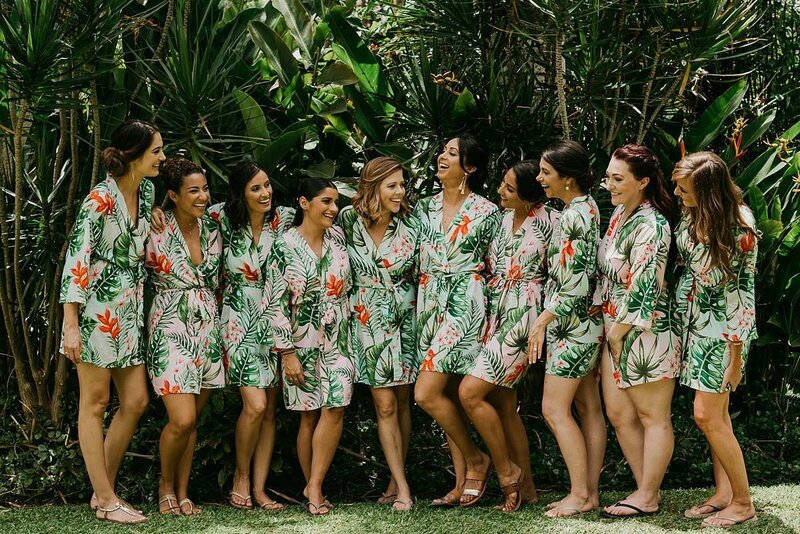 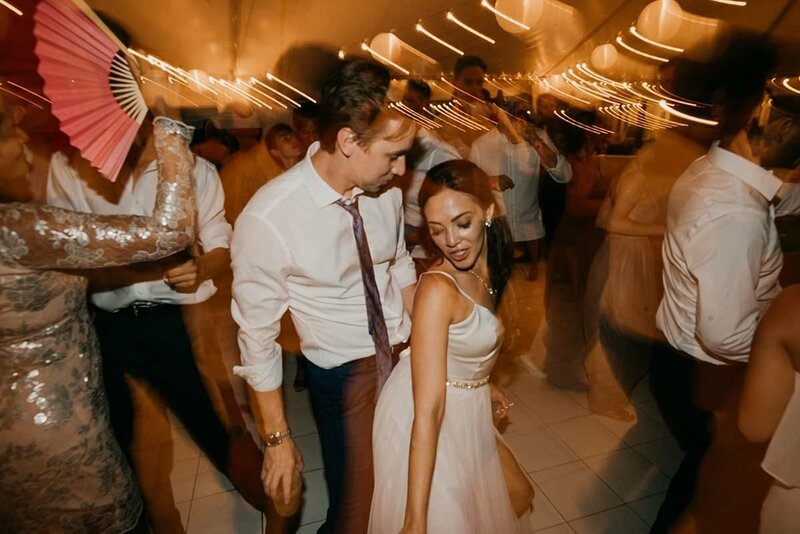 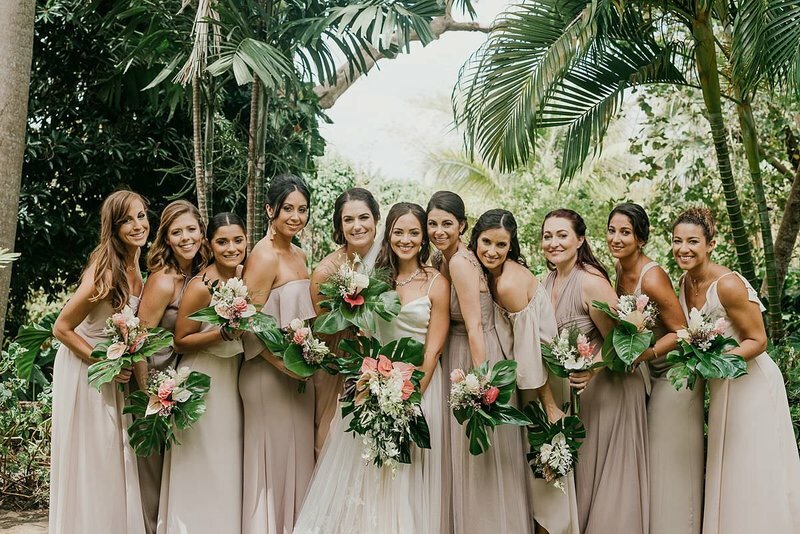 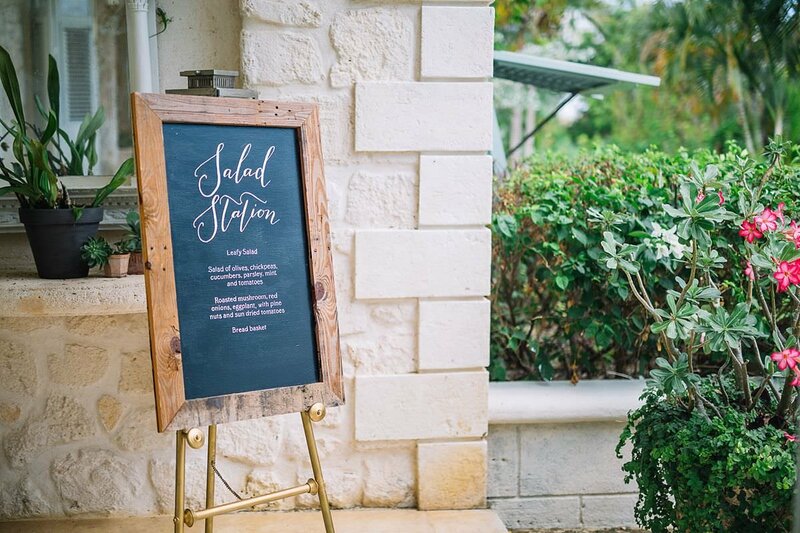 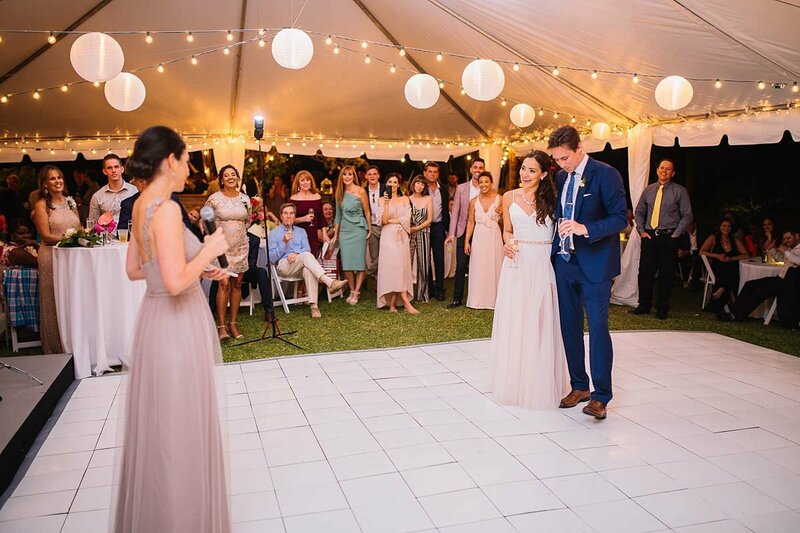 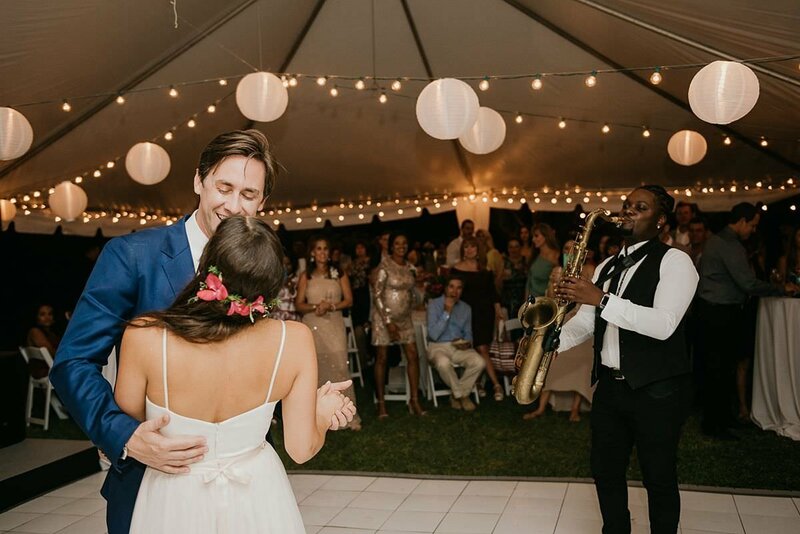 Surrounded by their closest family and friends who travelled far and wide to Barbados, this was hands down one of our favorite parties. 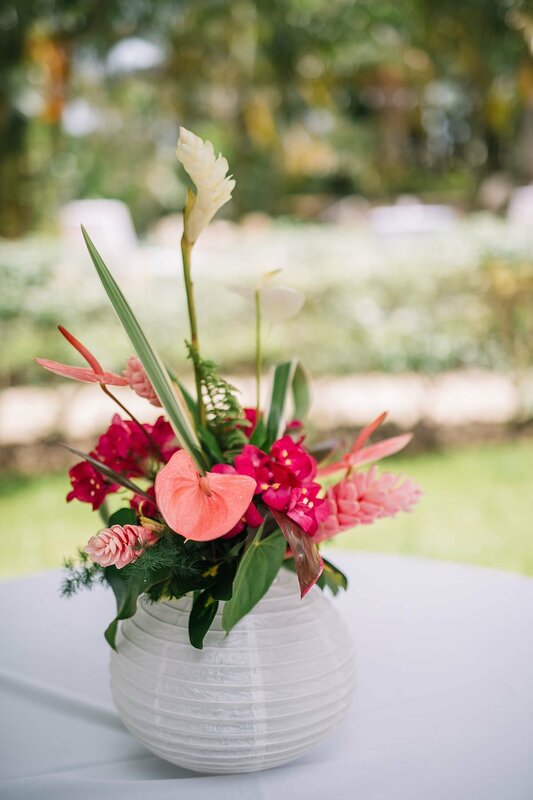 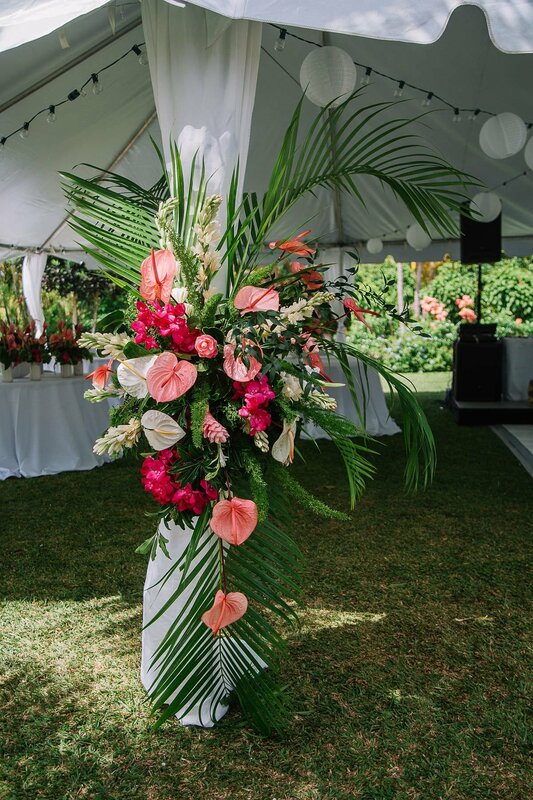 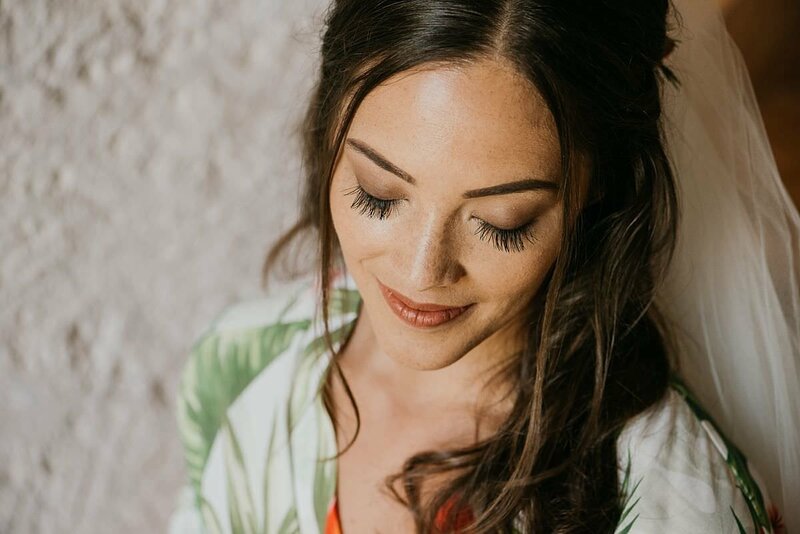 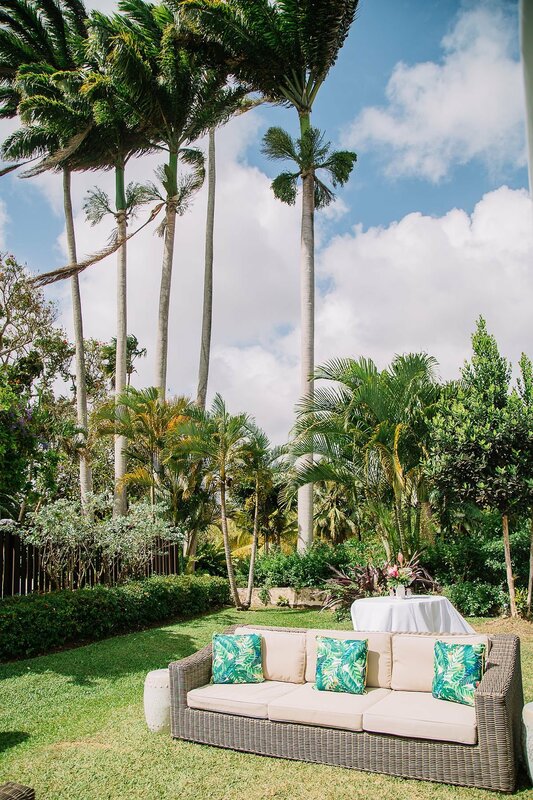 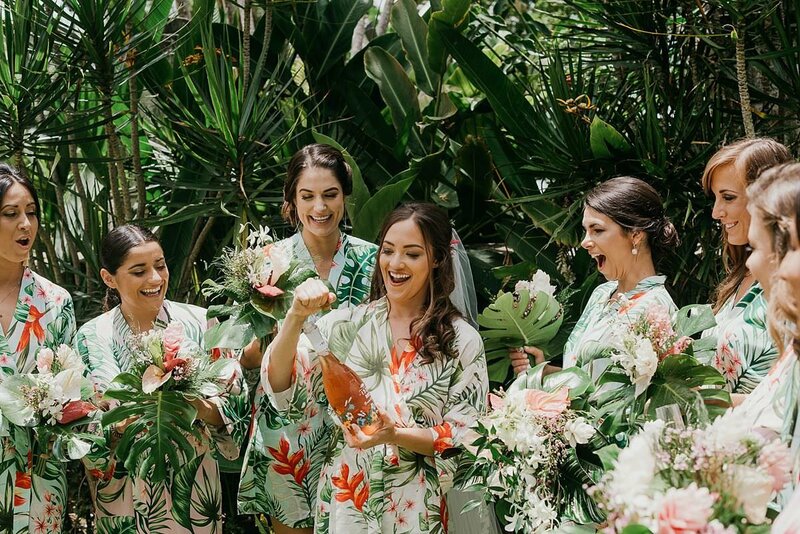 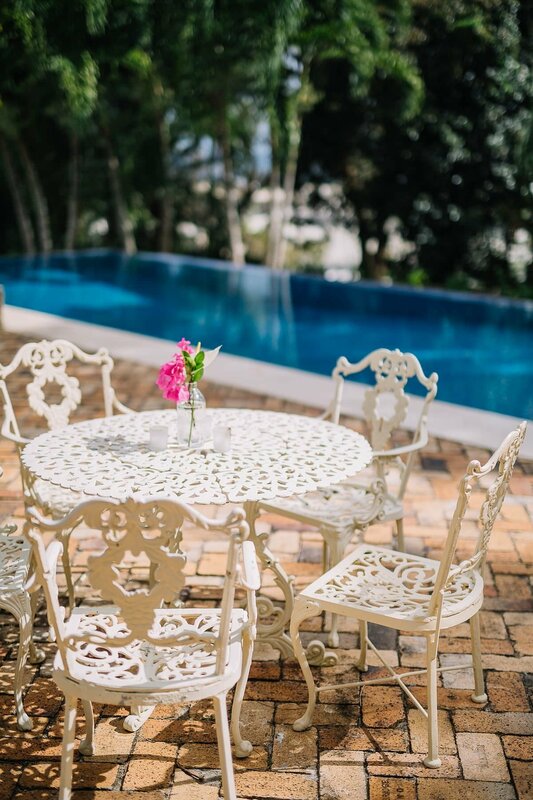 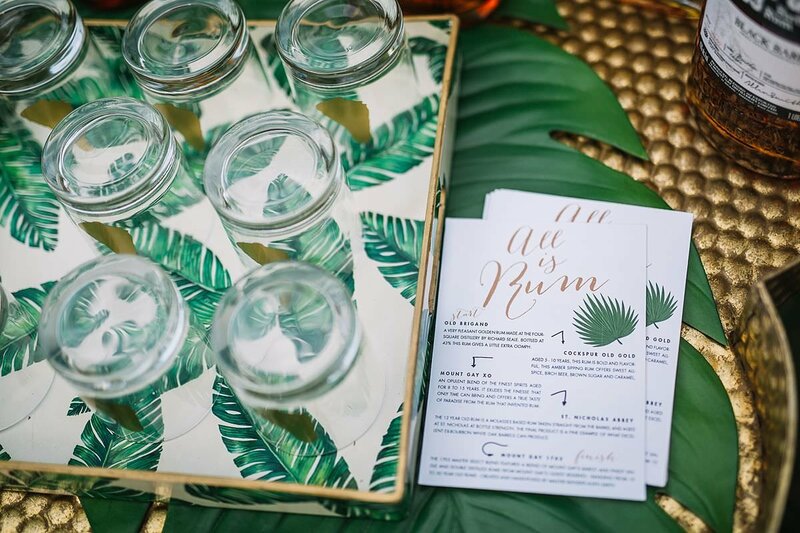 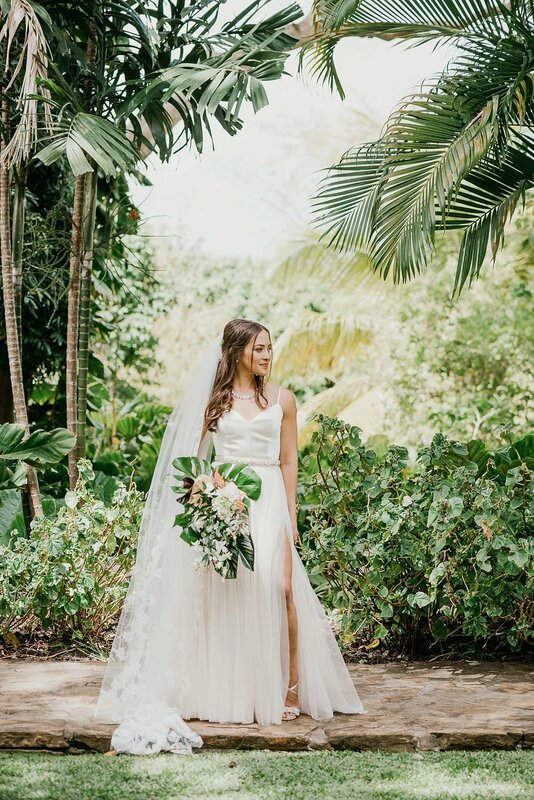 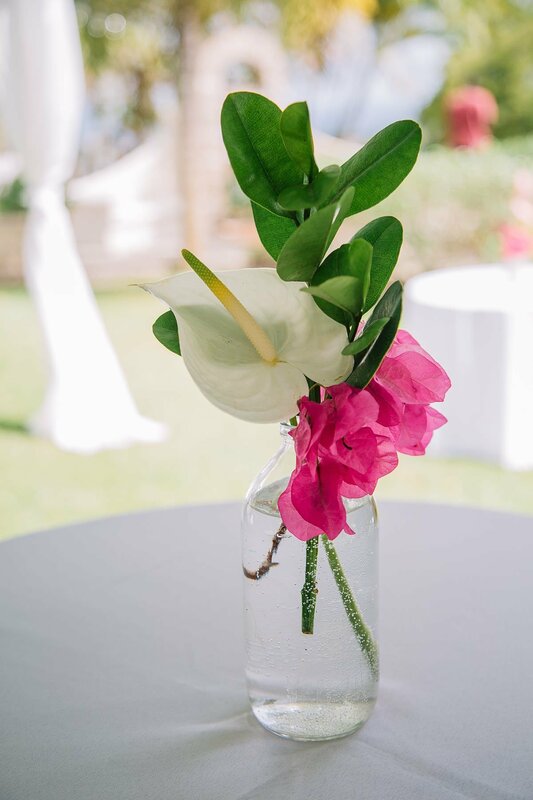 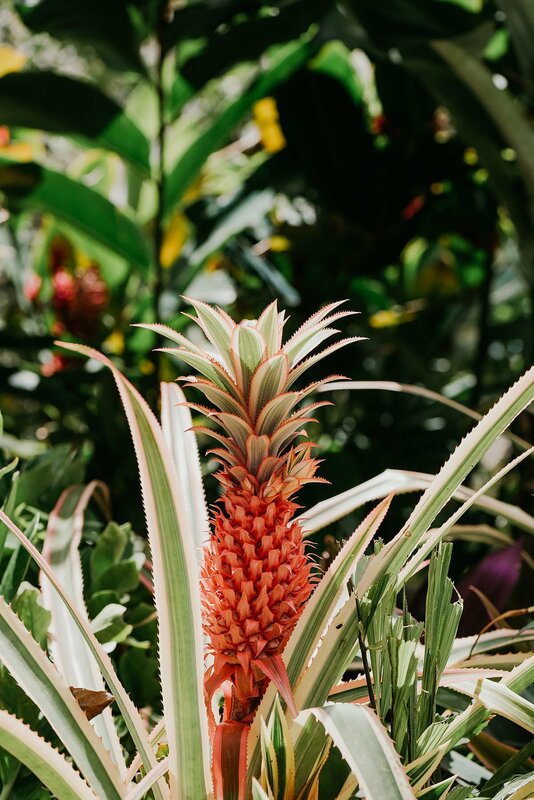 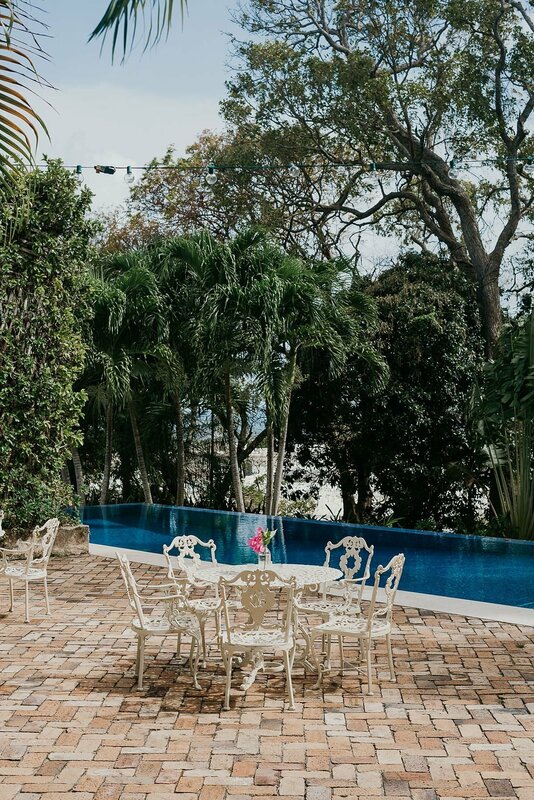 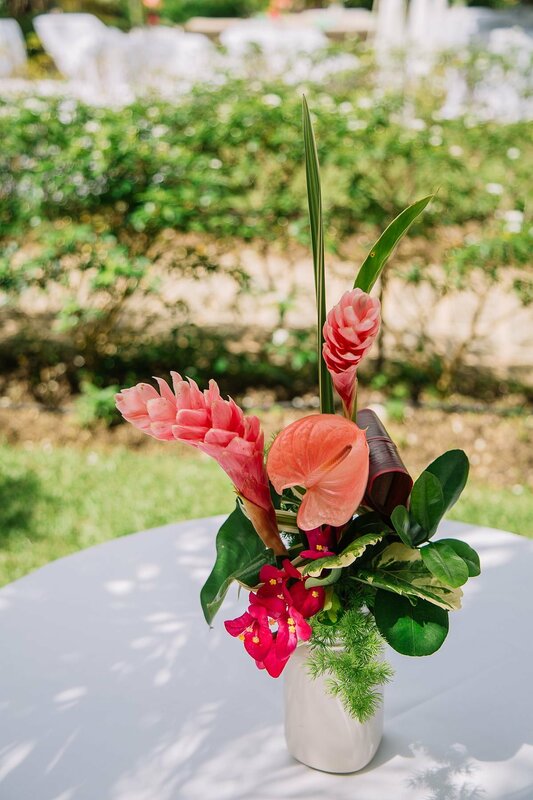 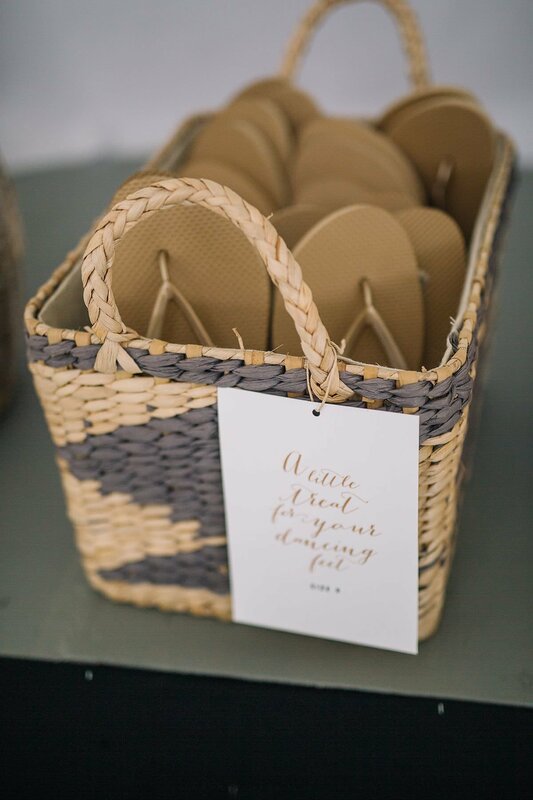 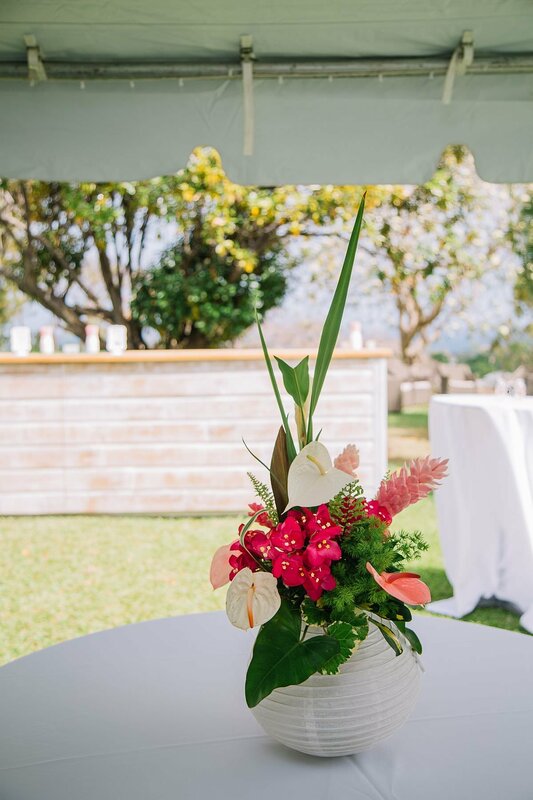 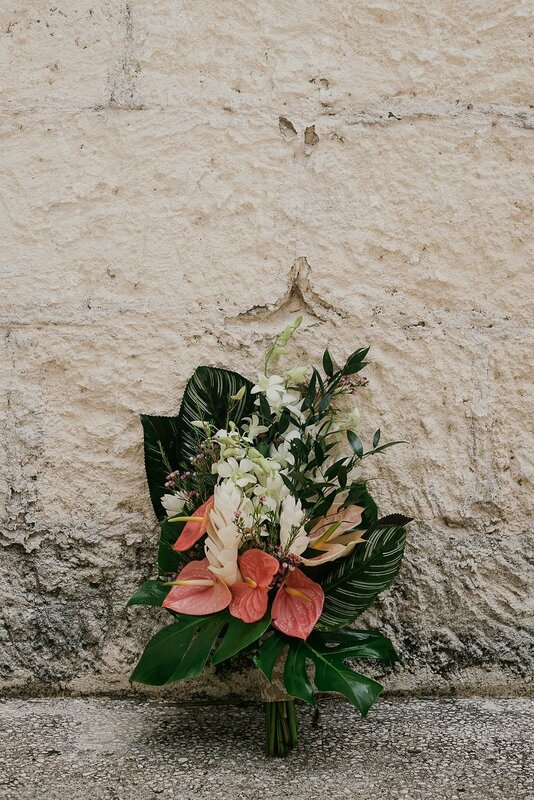 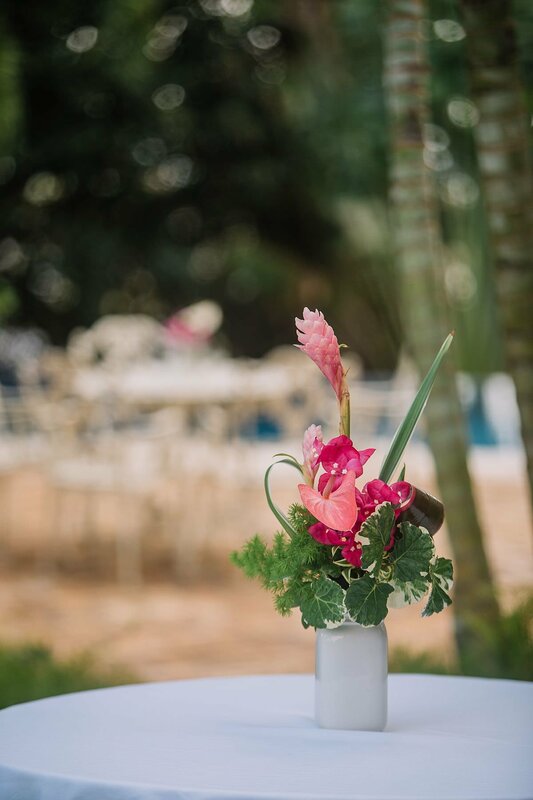 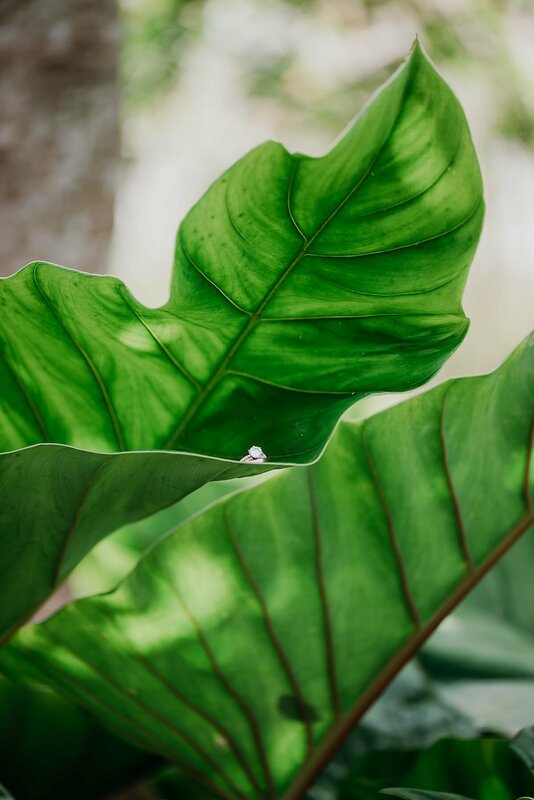 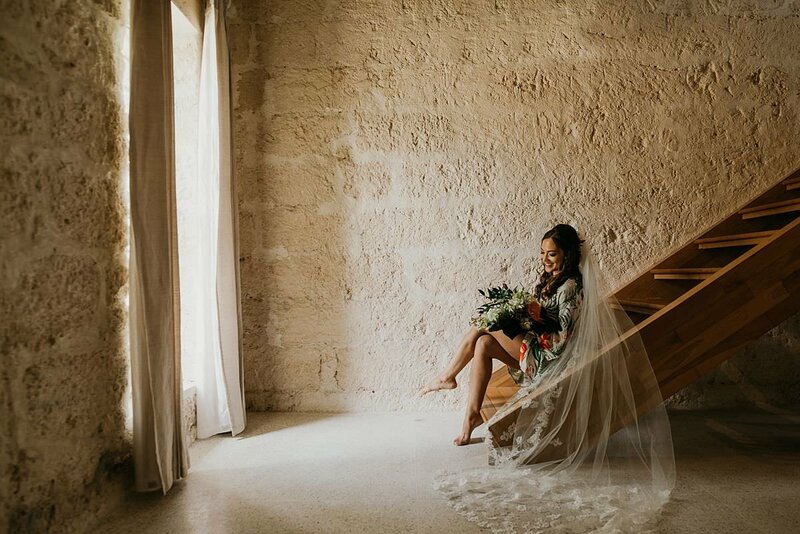 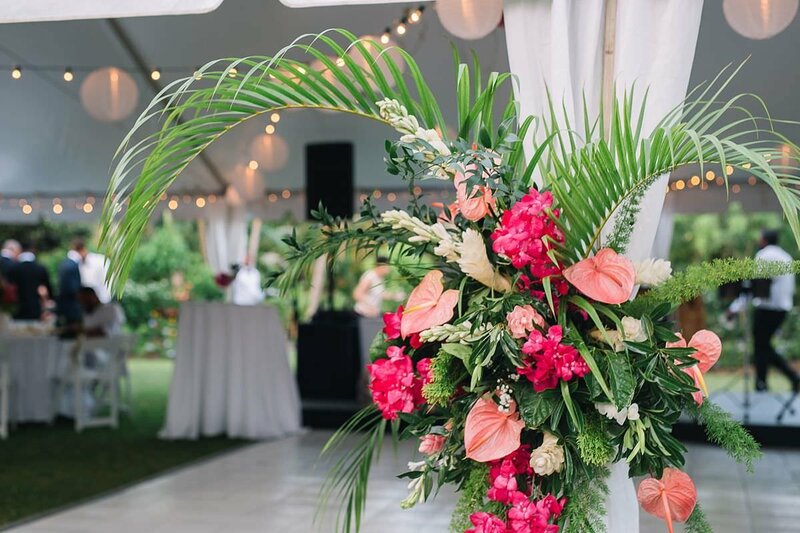 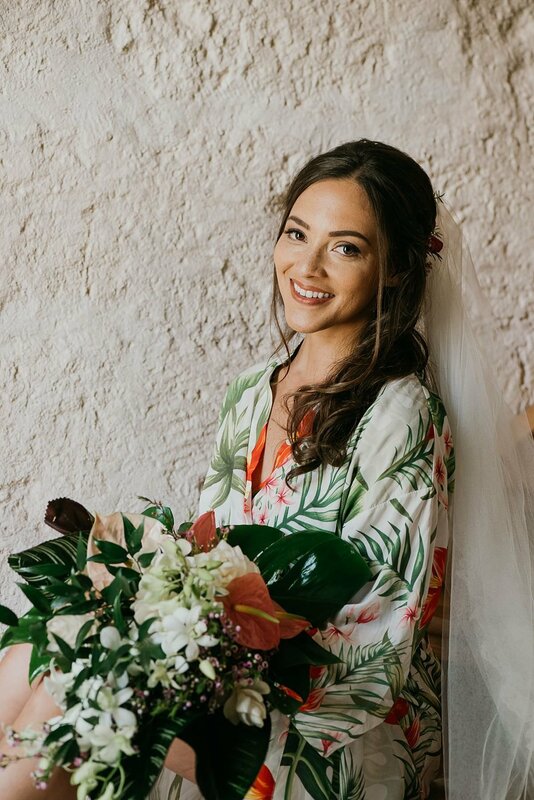 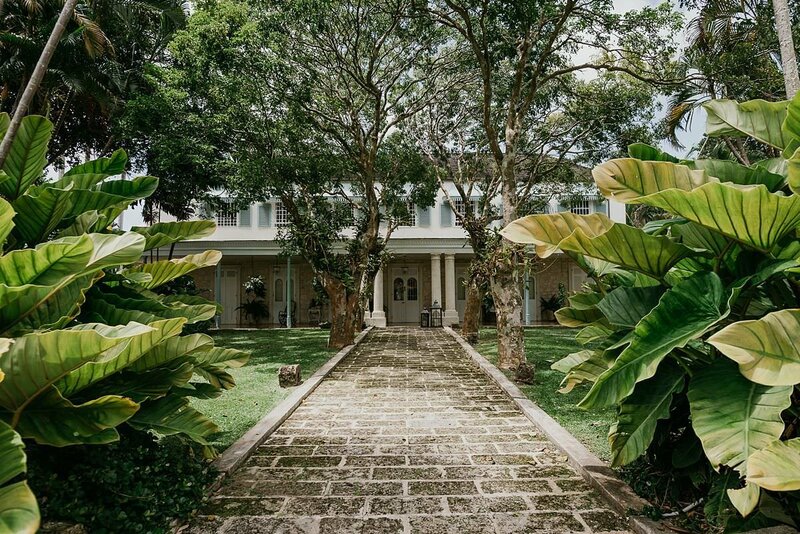 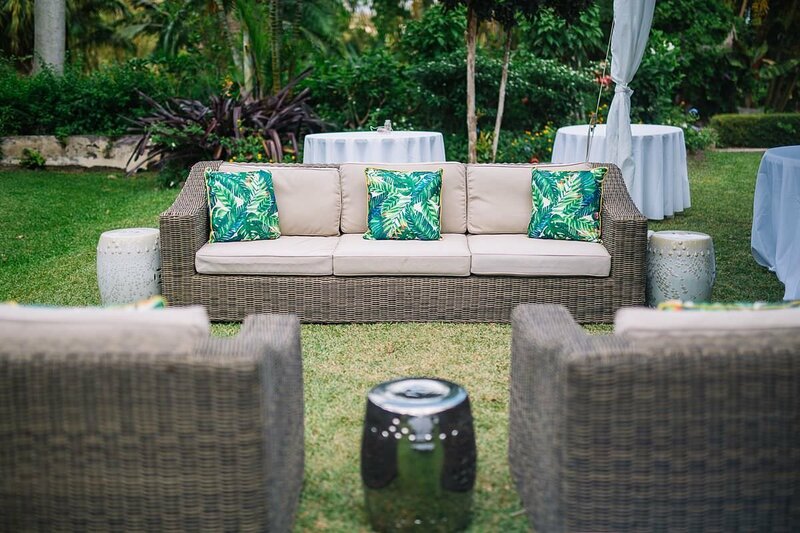 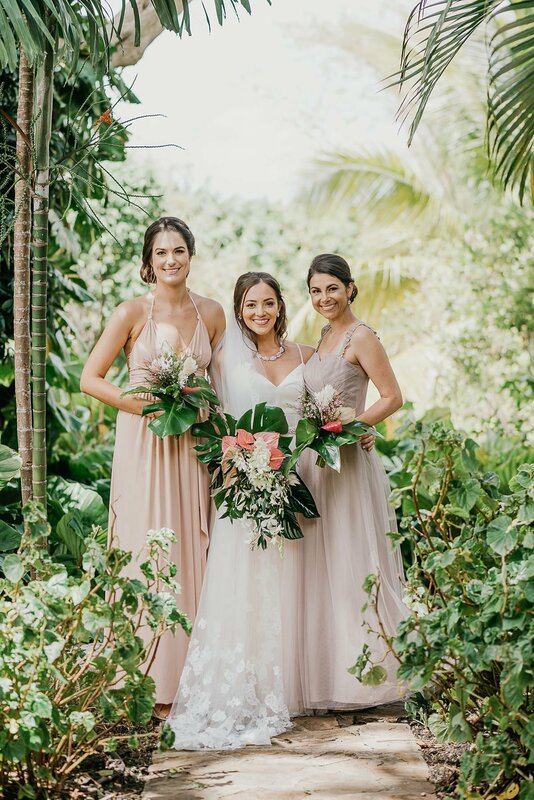 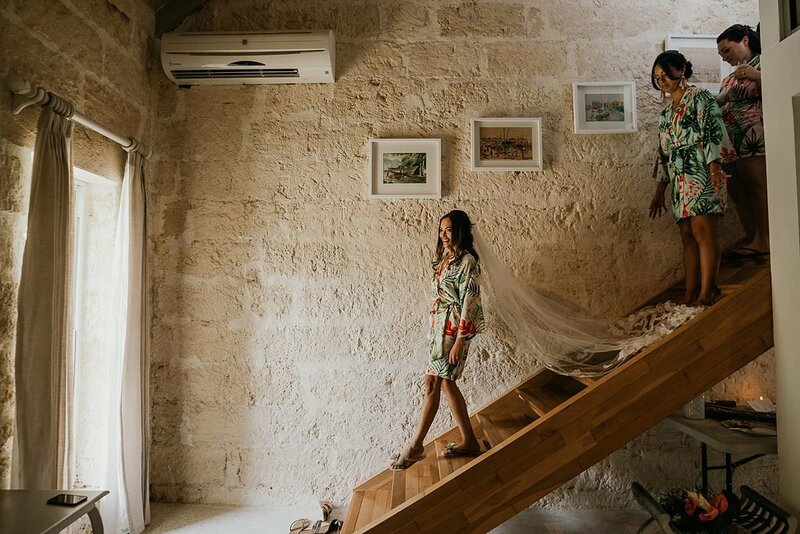 Each detail of the day was perfectly curated with tropical flare, showcasing Sheena's love of her home: Barbados. 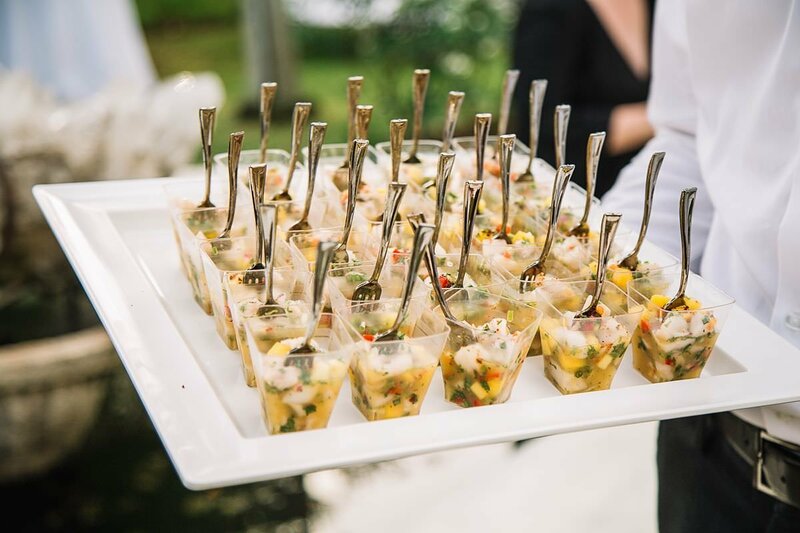 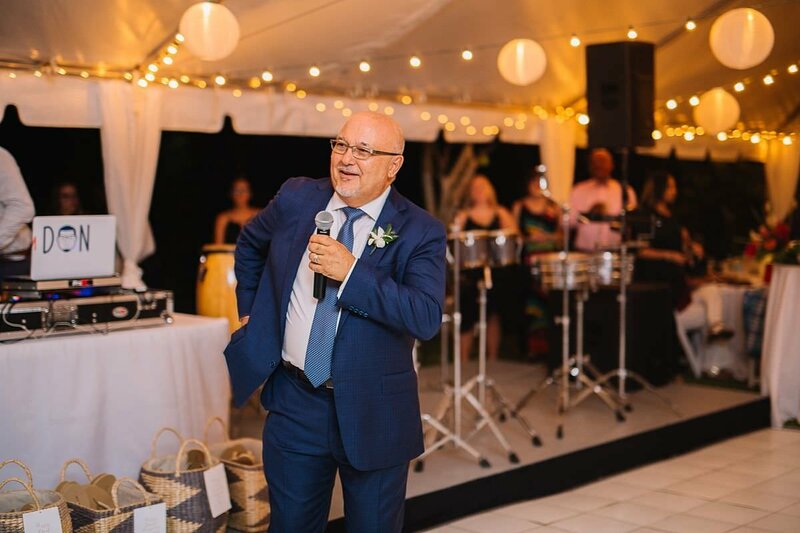 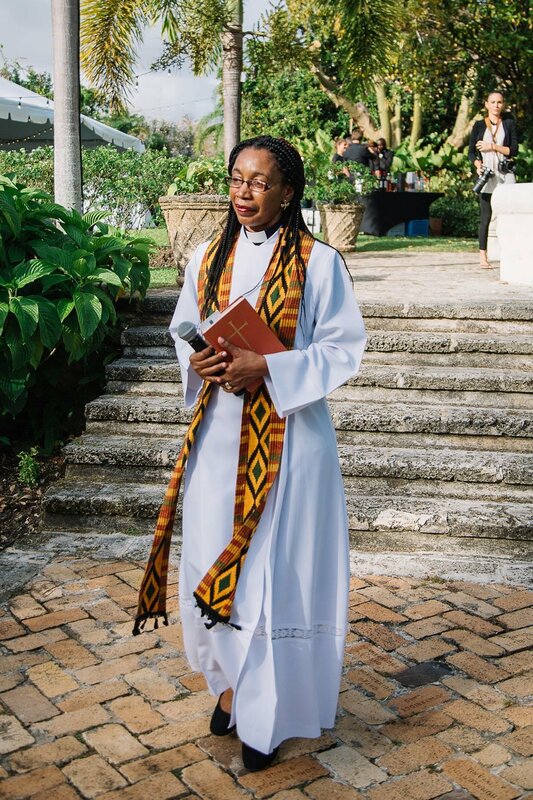 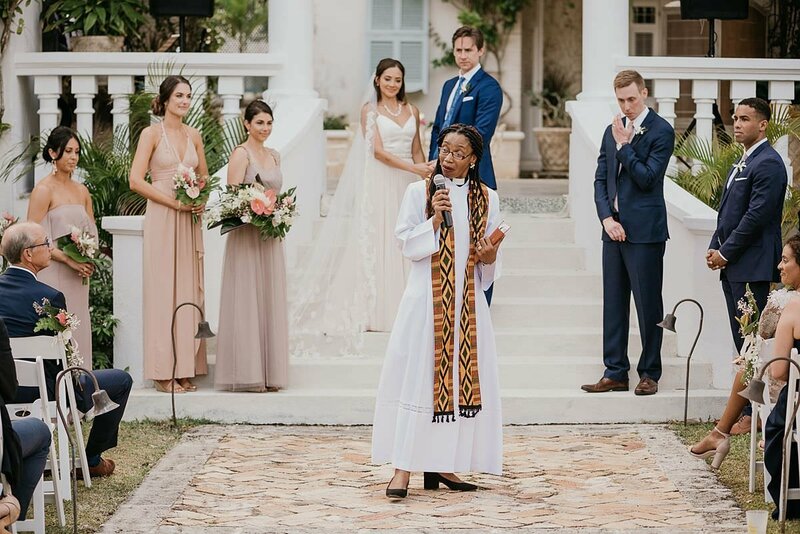 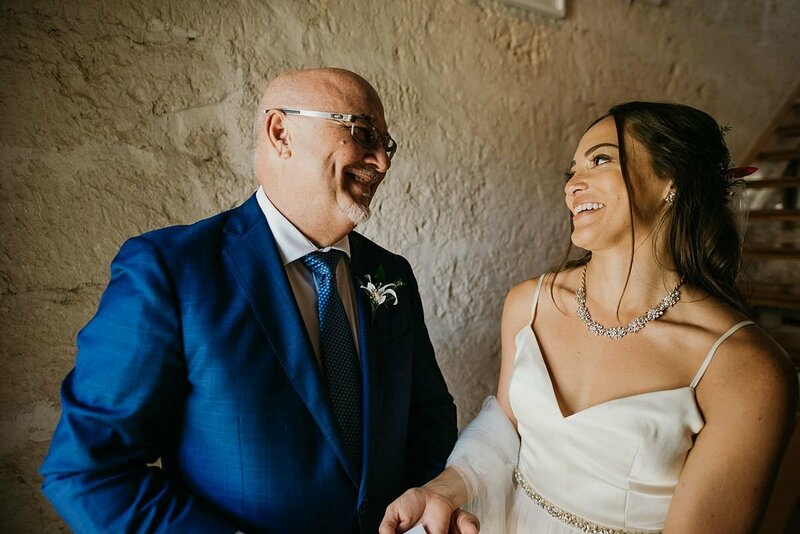 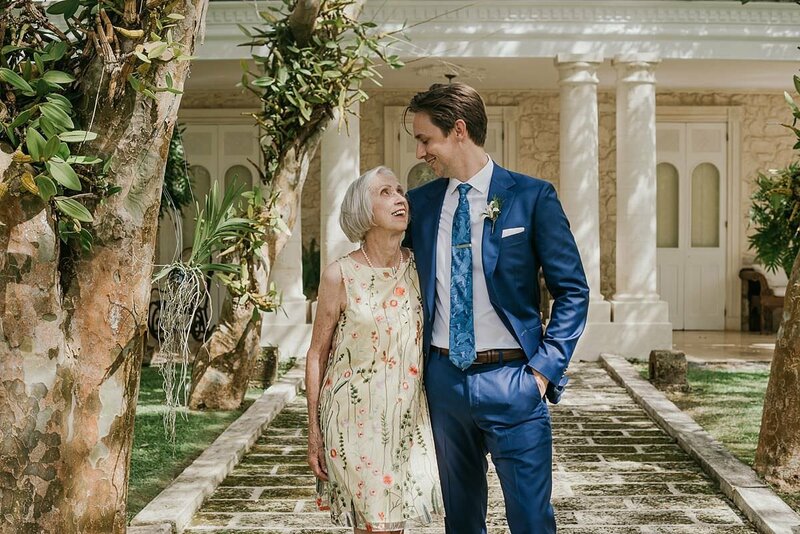 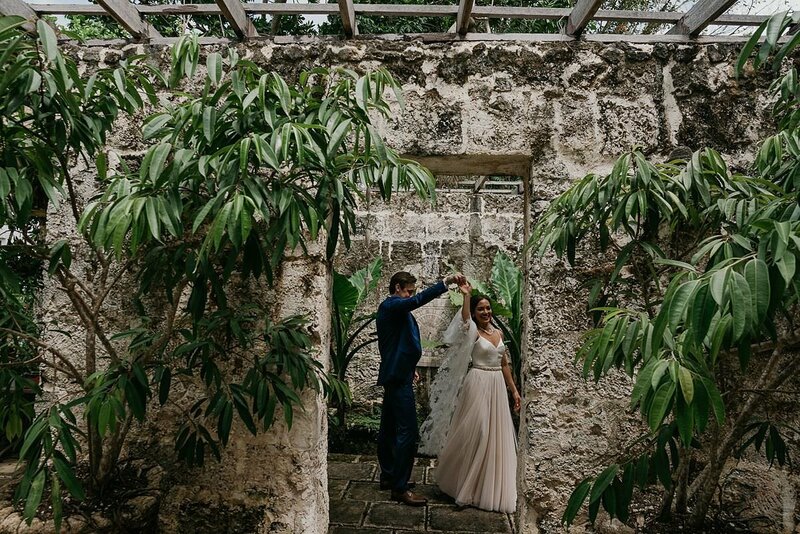 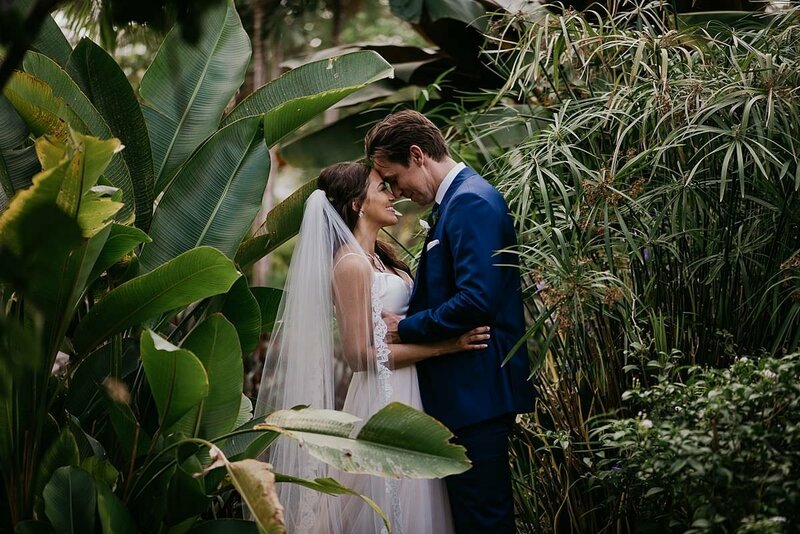 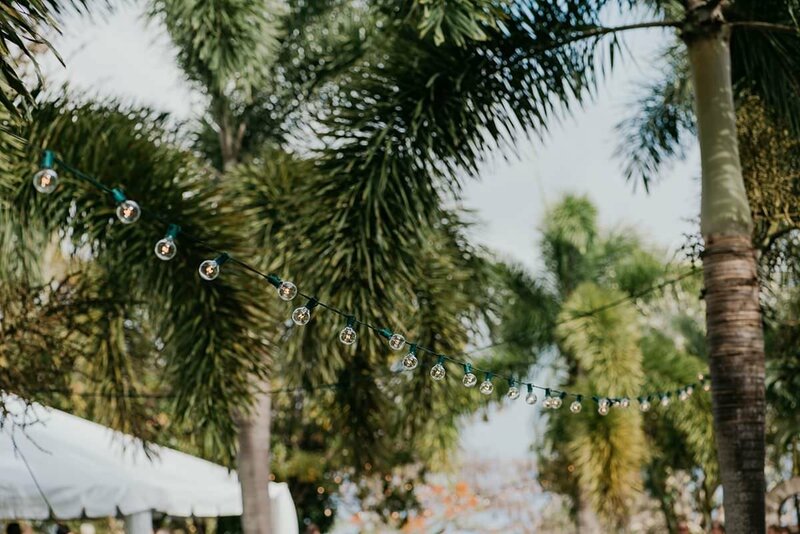 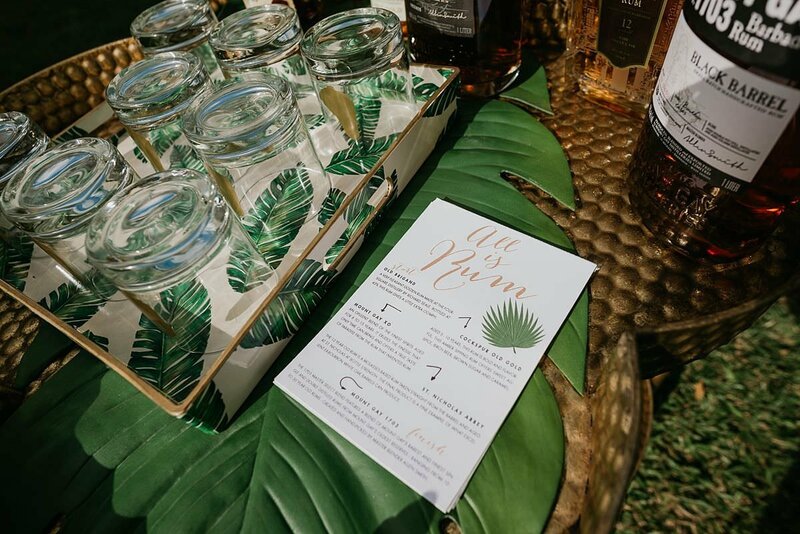 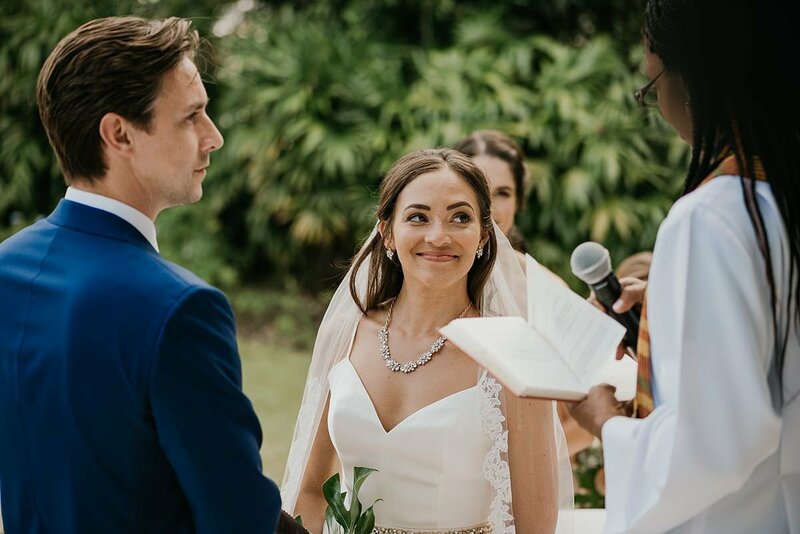 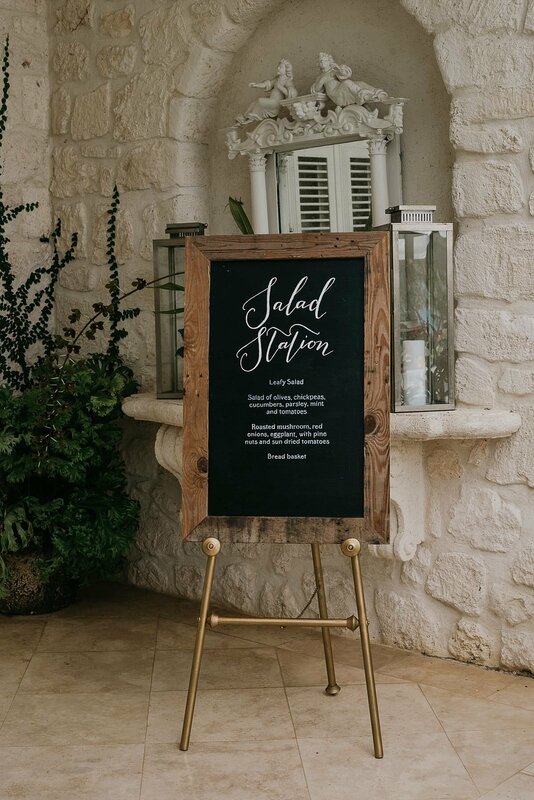 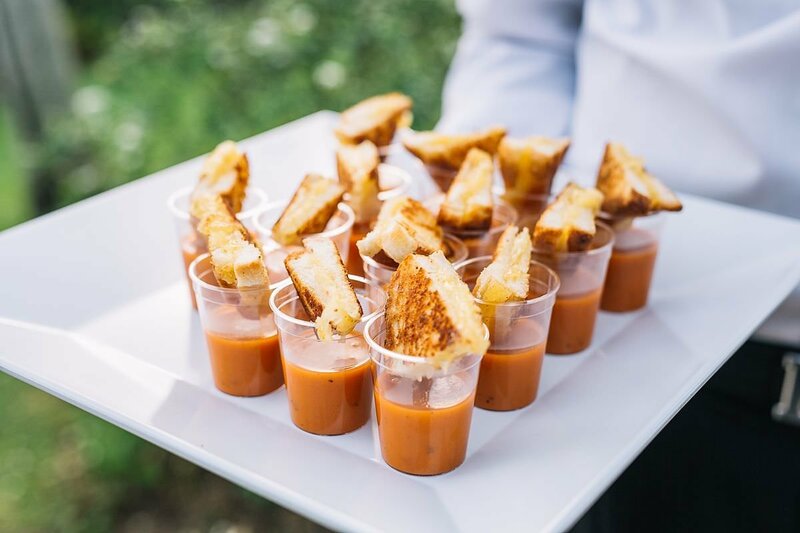 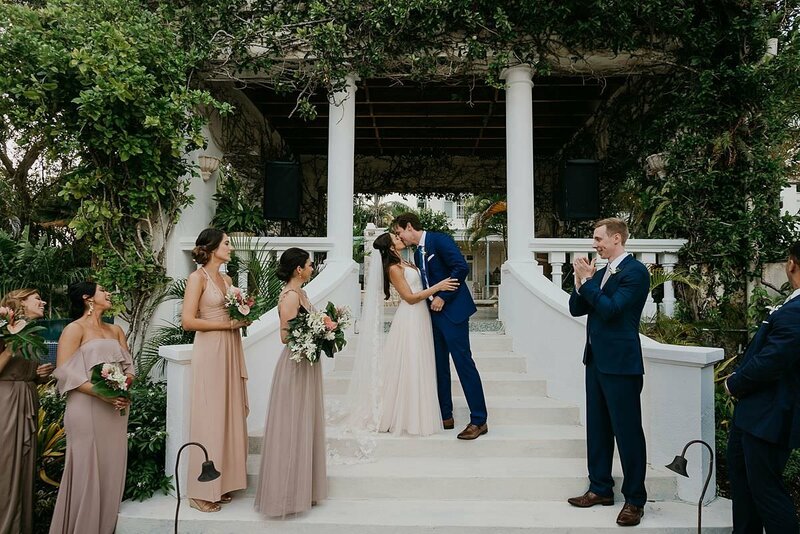 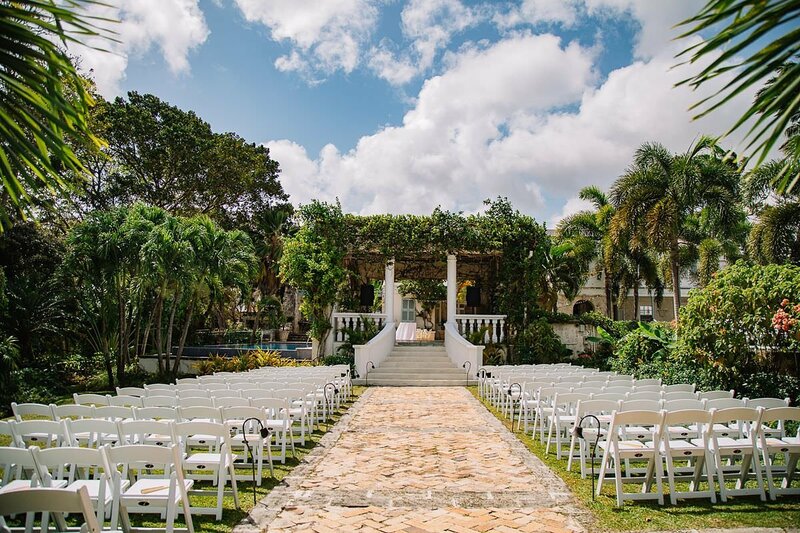 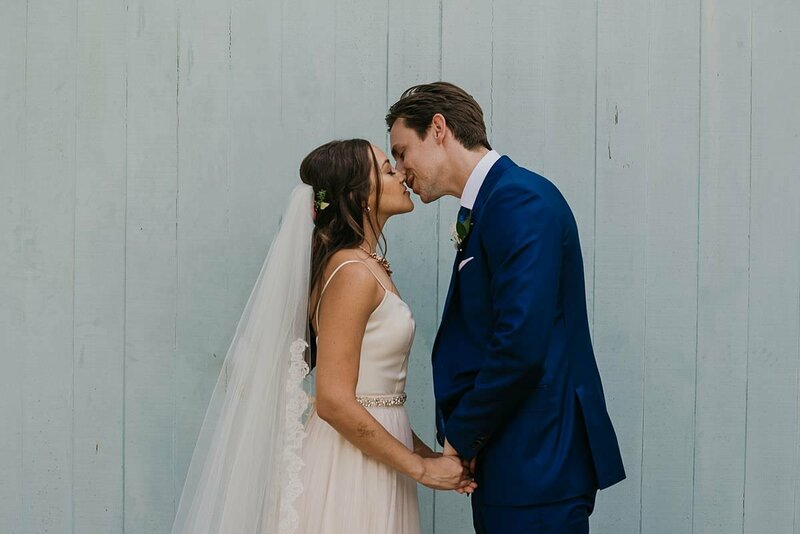 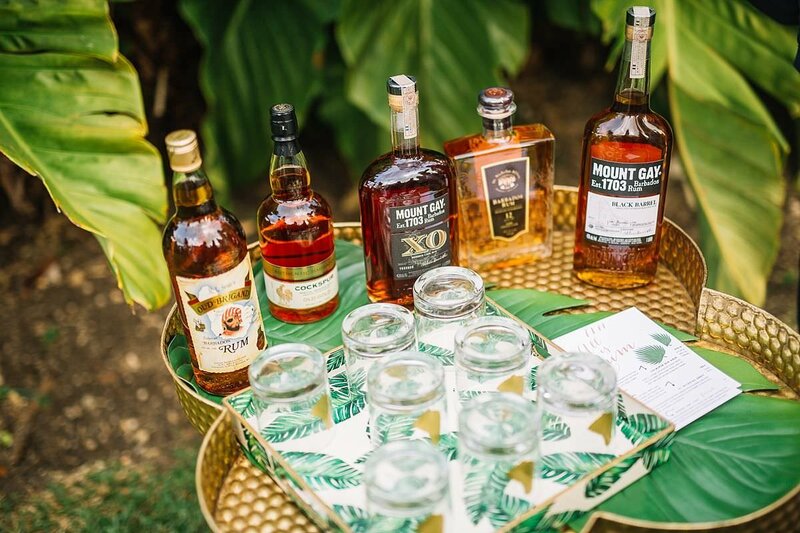 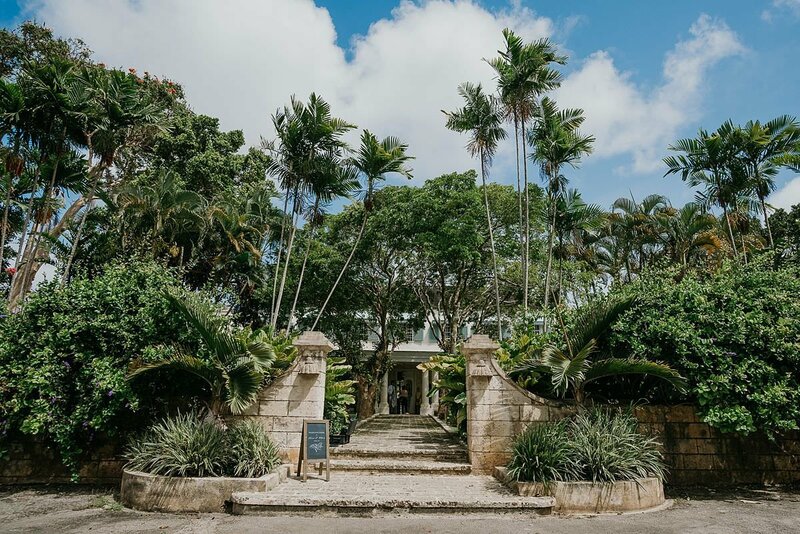 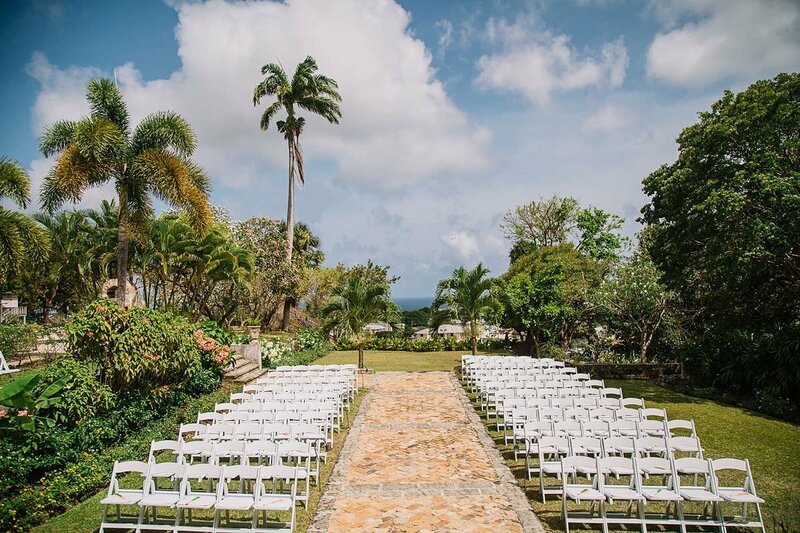 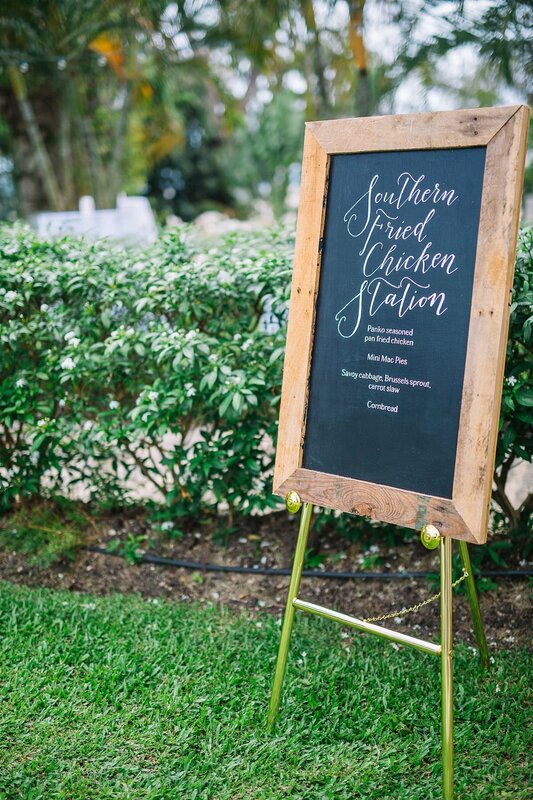 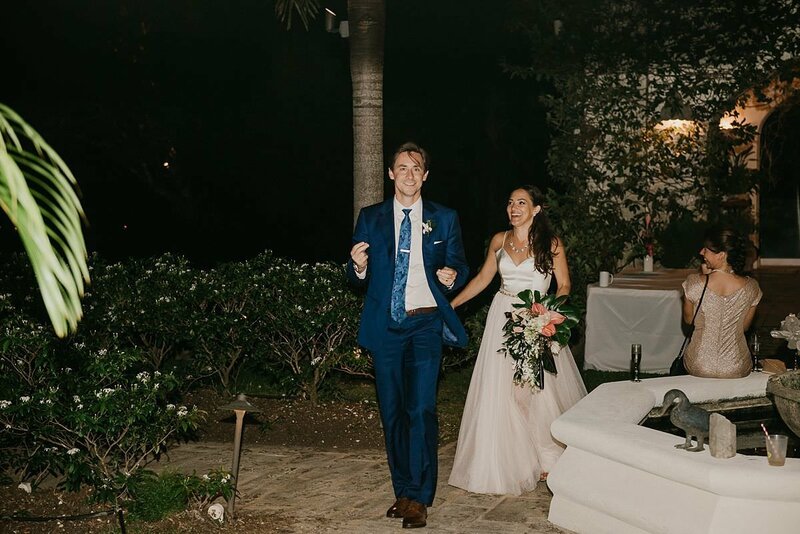 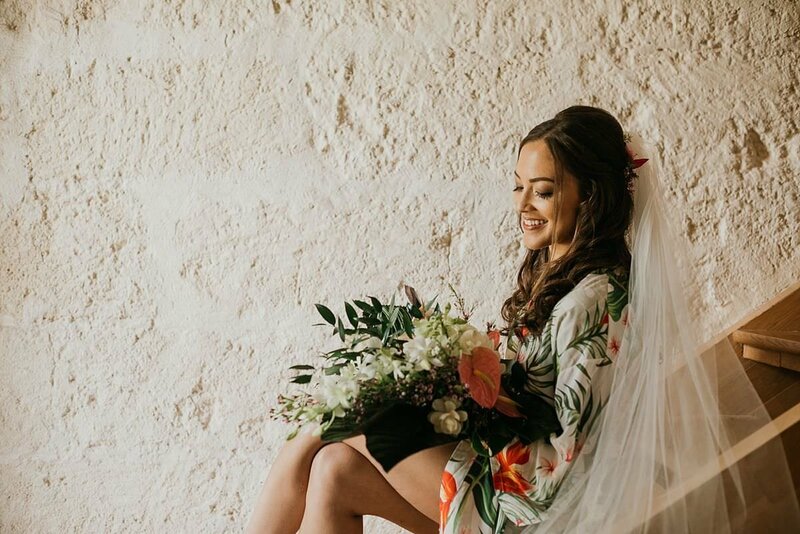 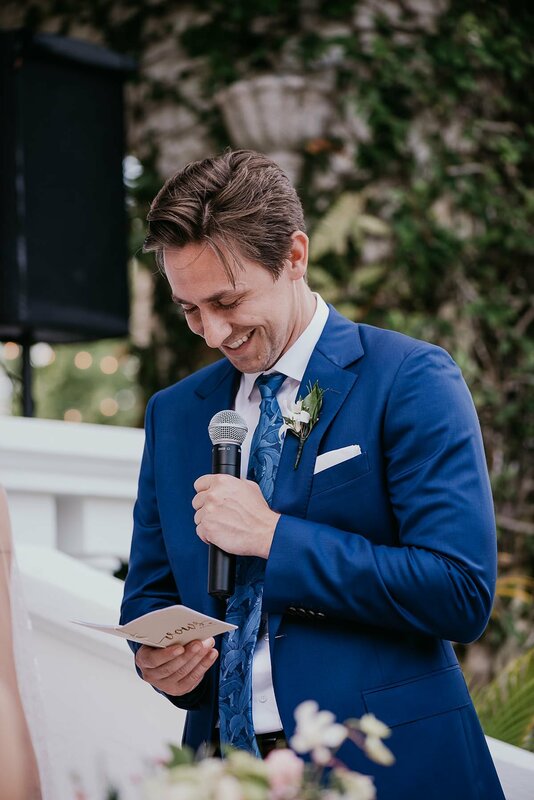 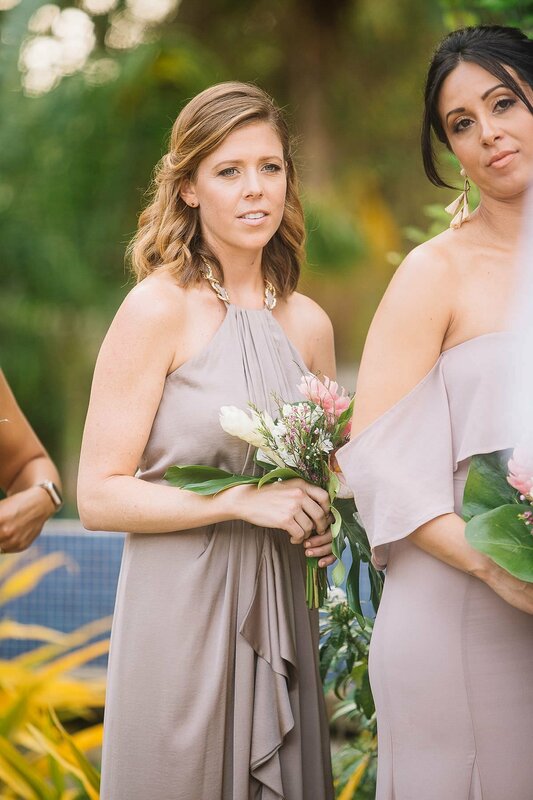 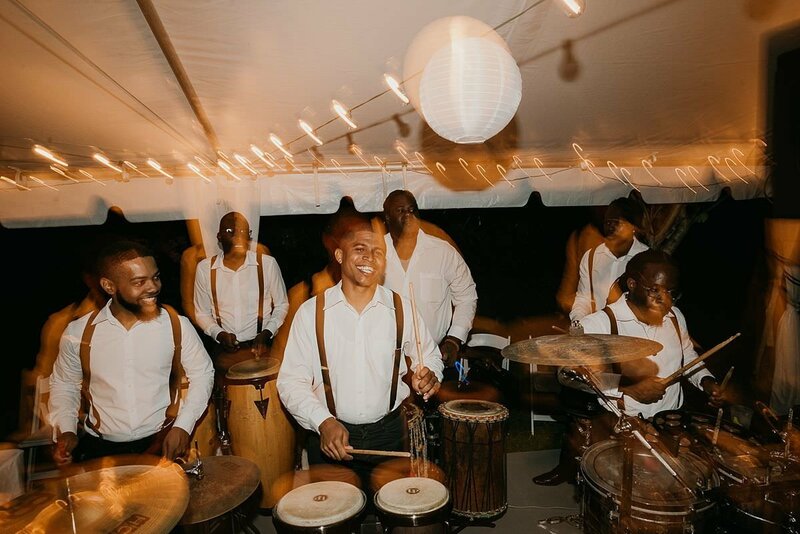 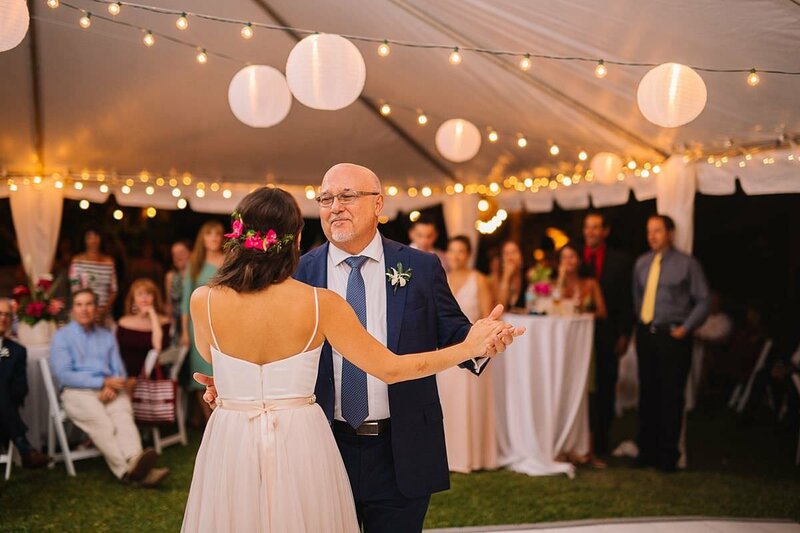 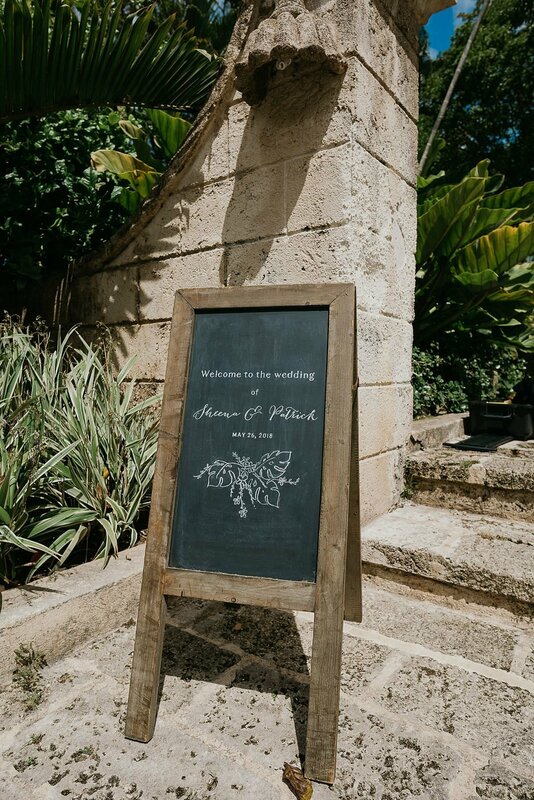 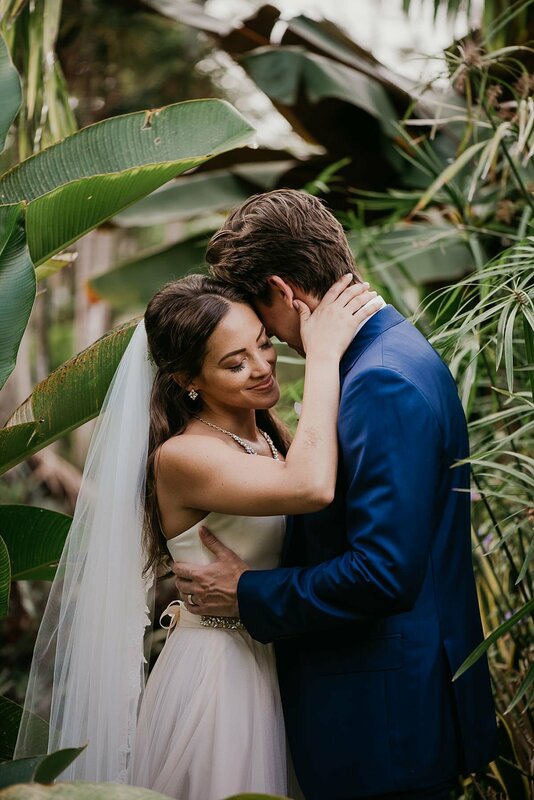 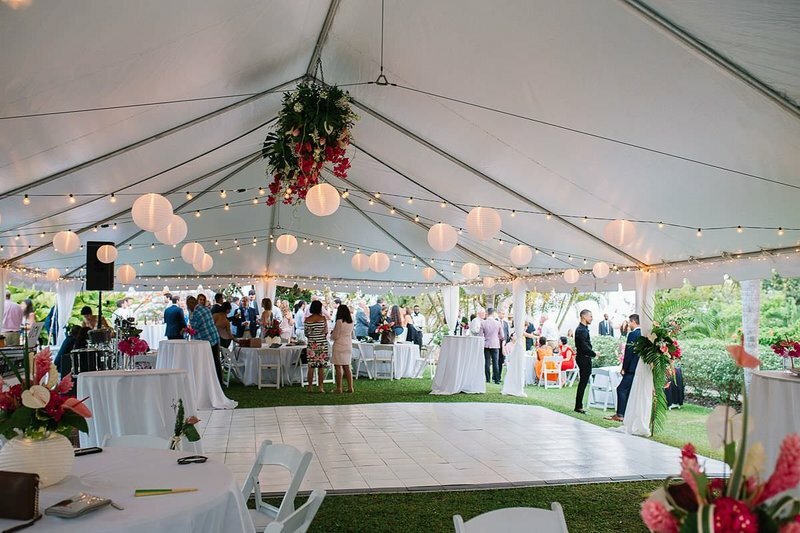 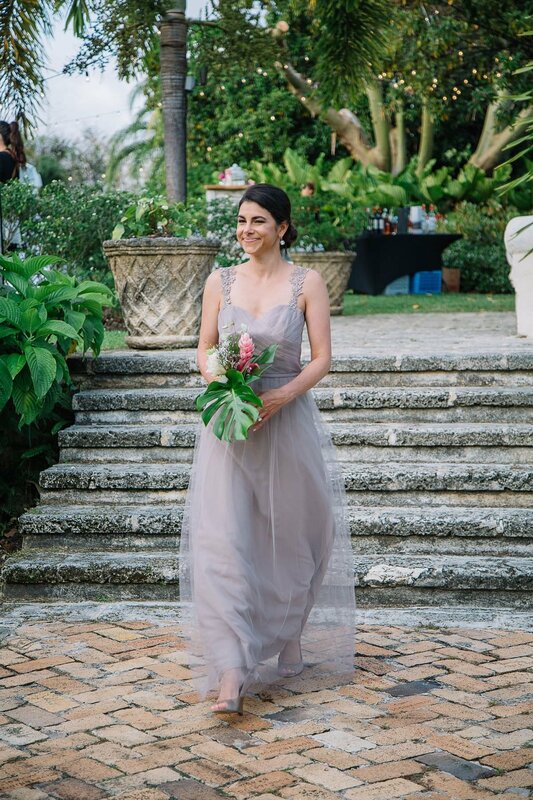 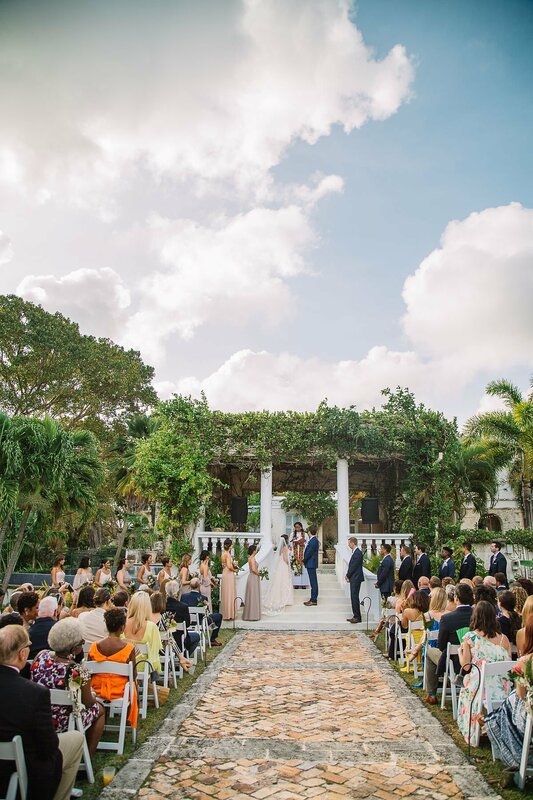 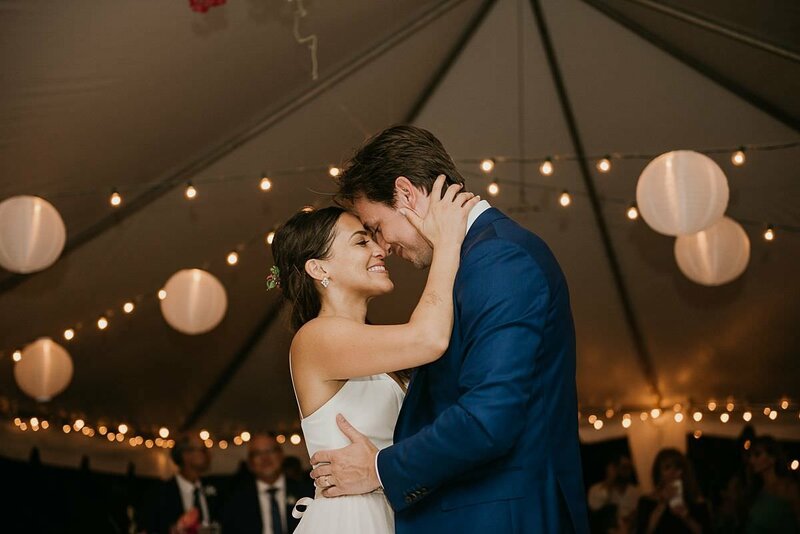 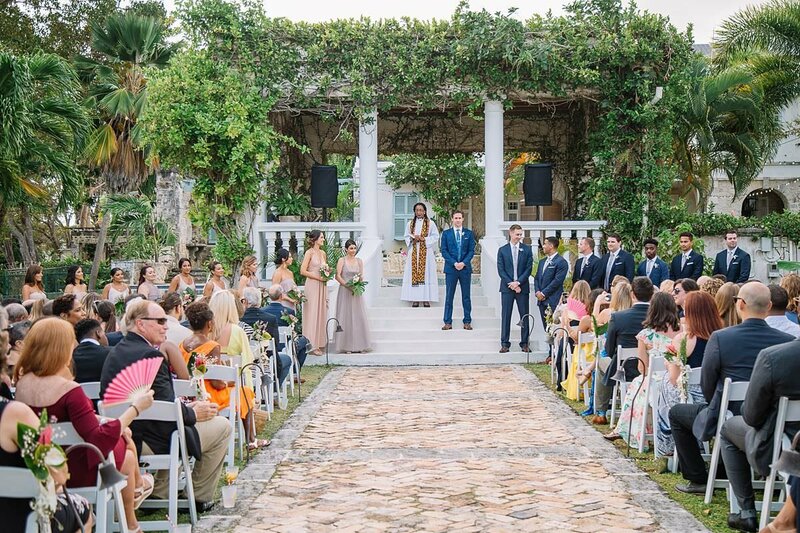 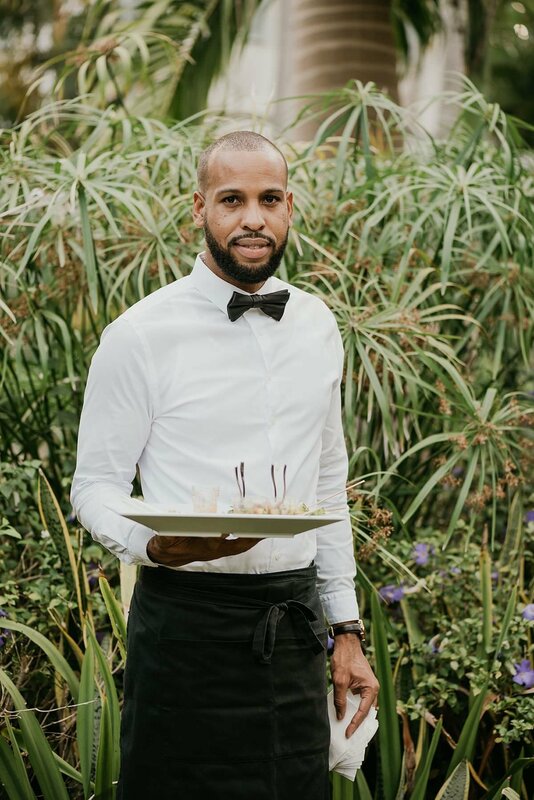 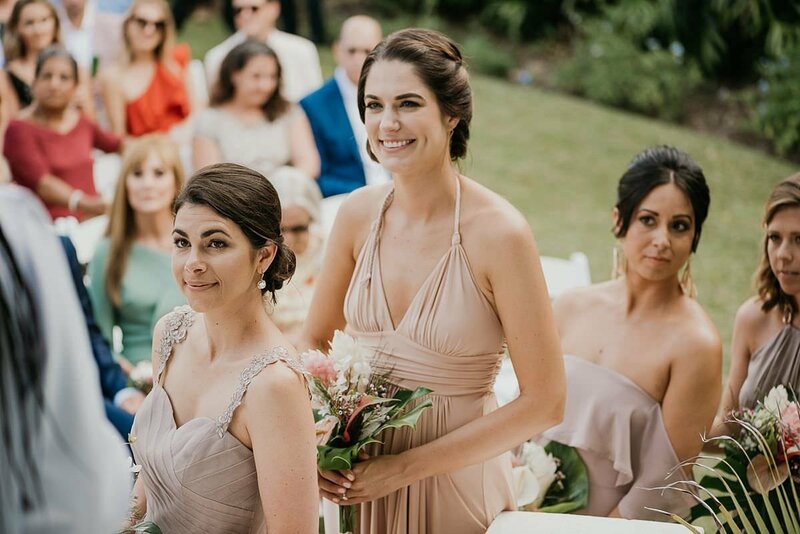 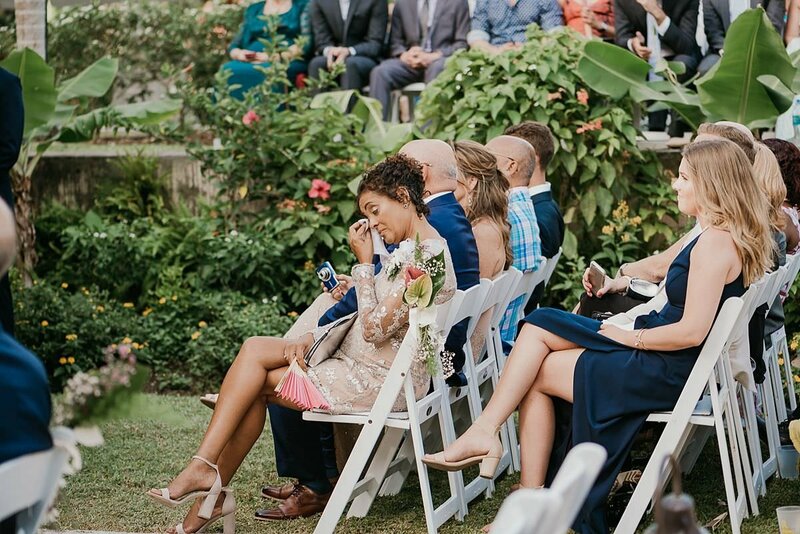 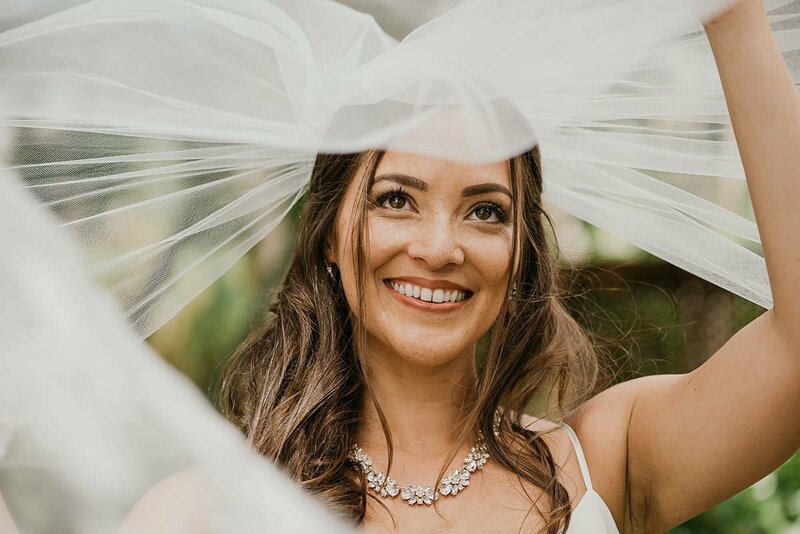 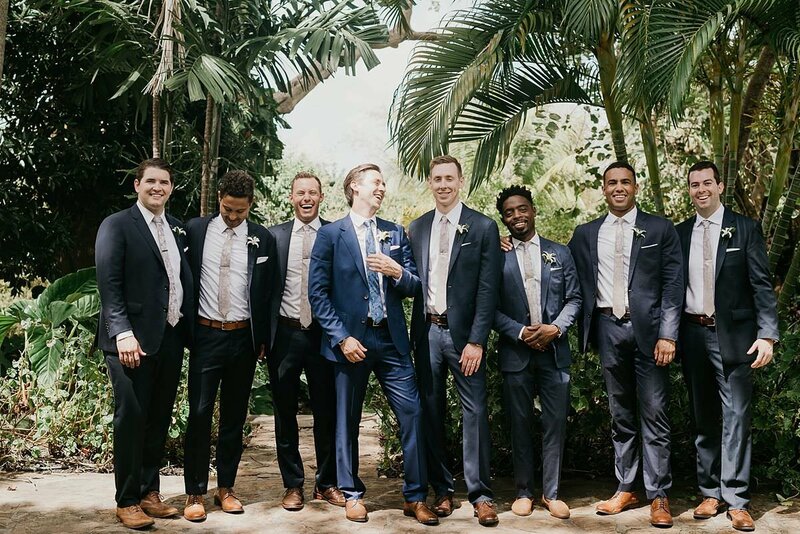 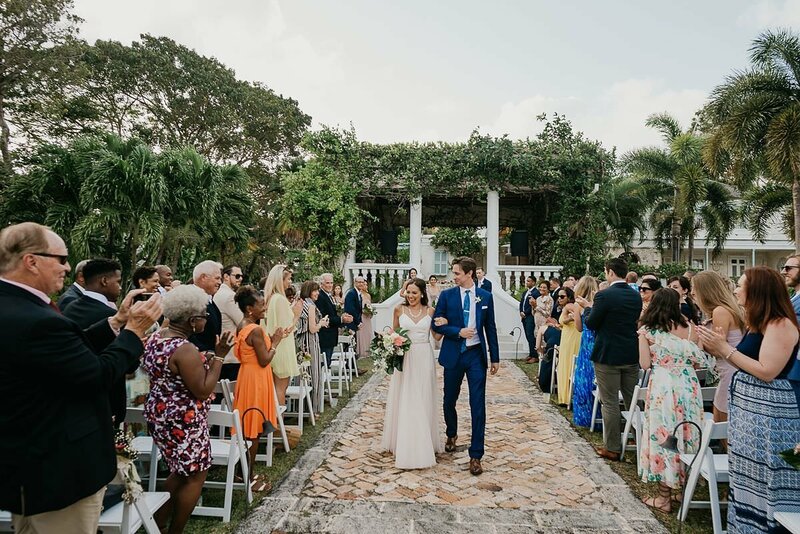 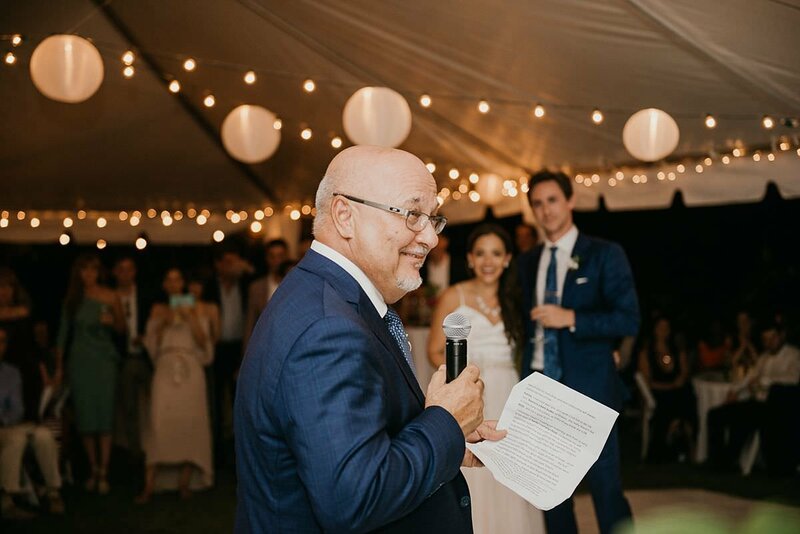 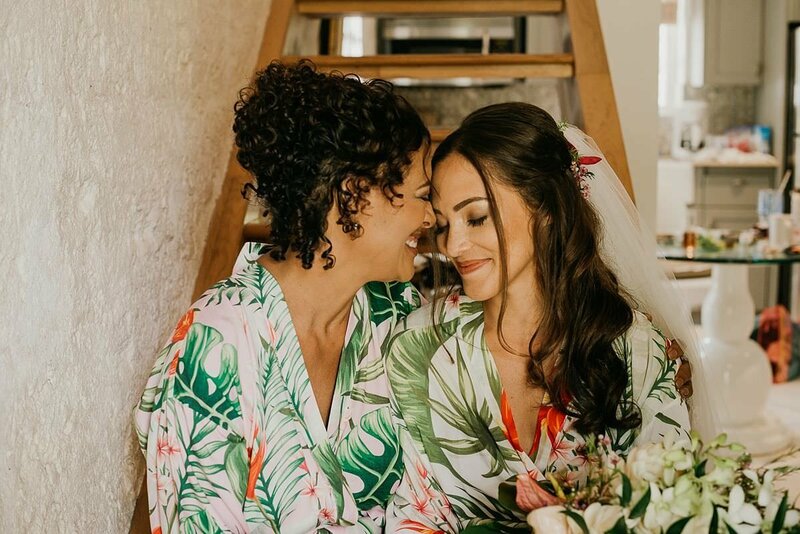 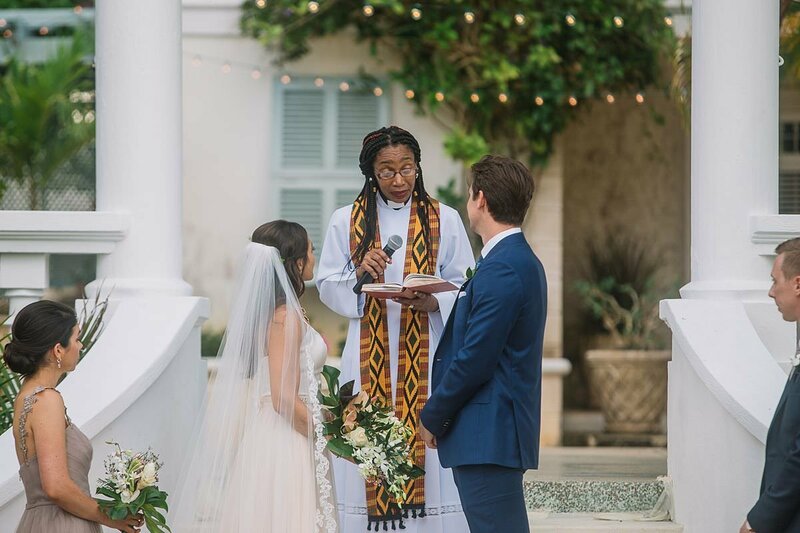 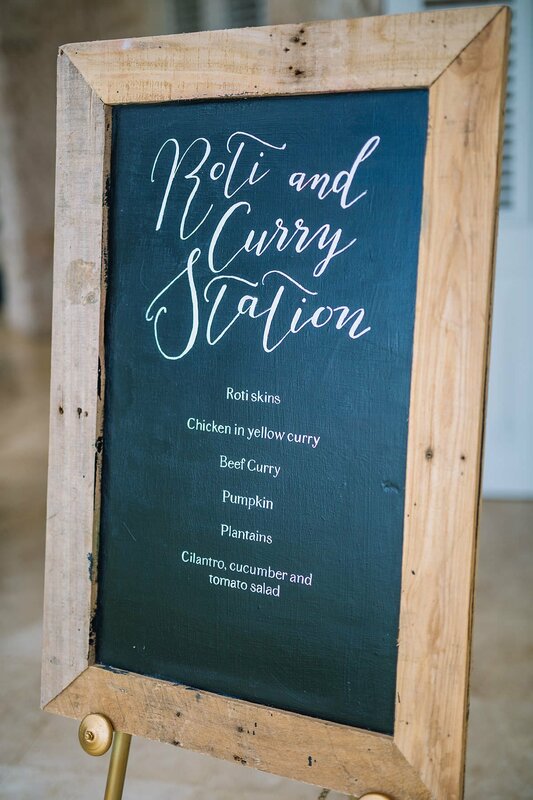 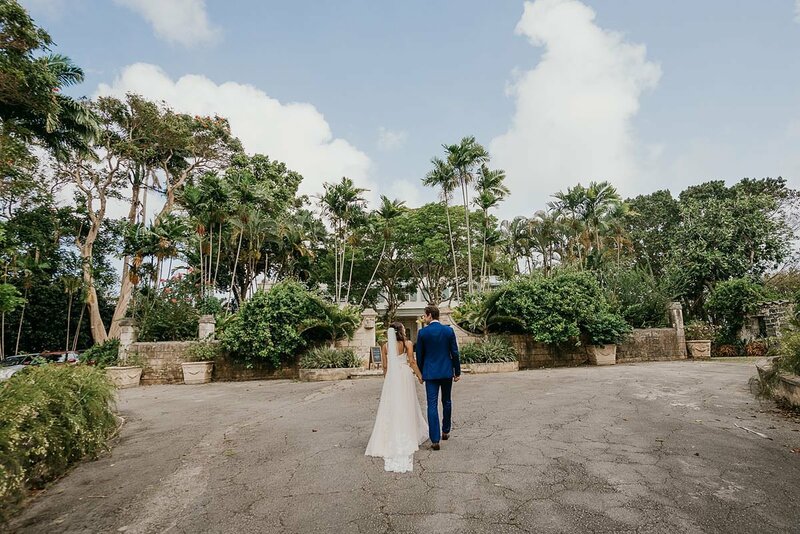 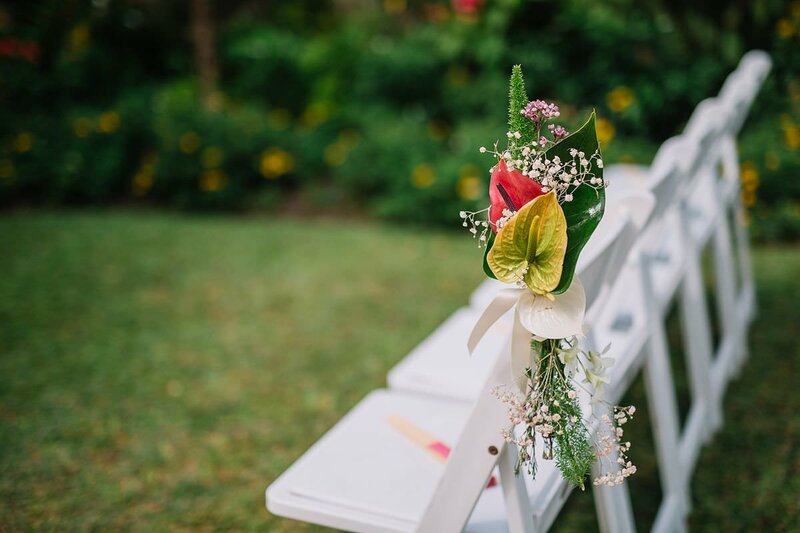 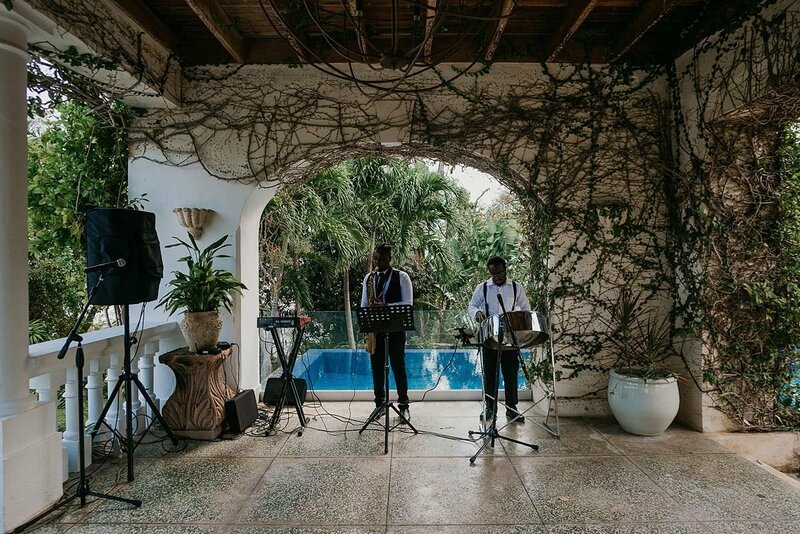 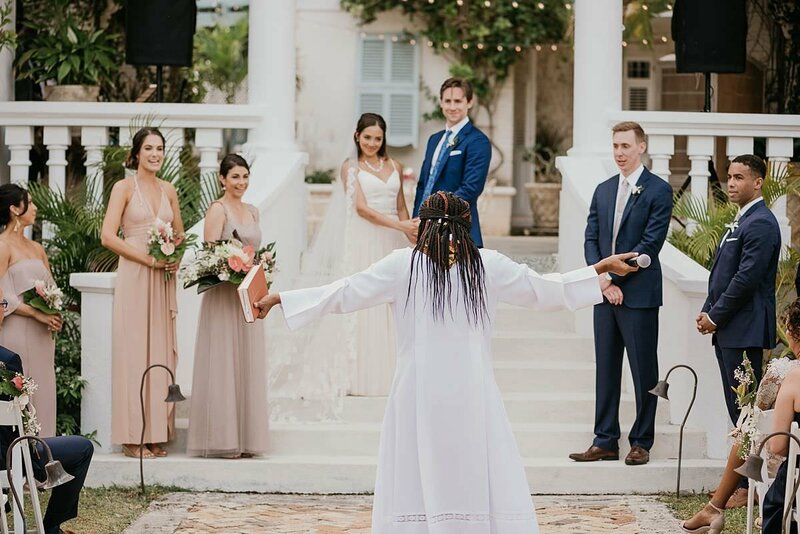 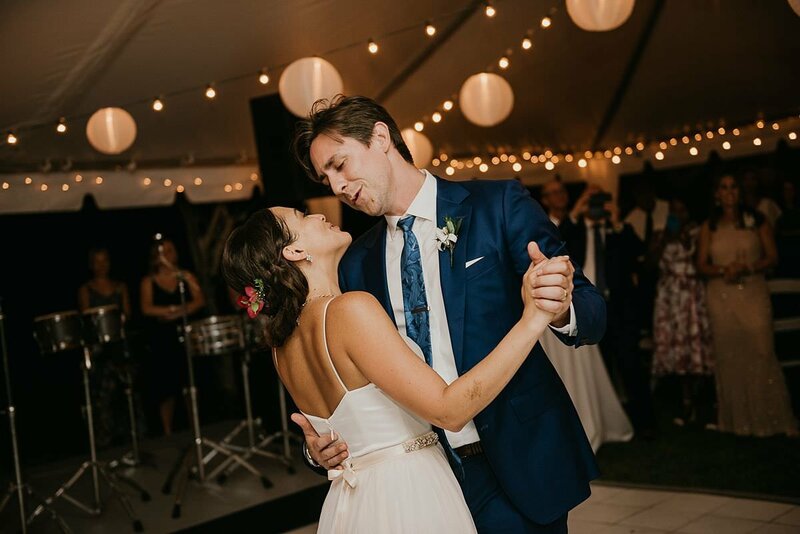 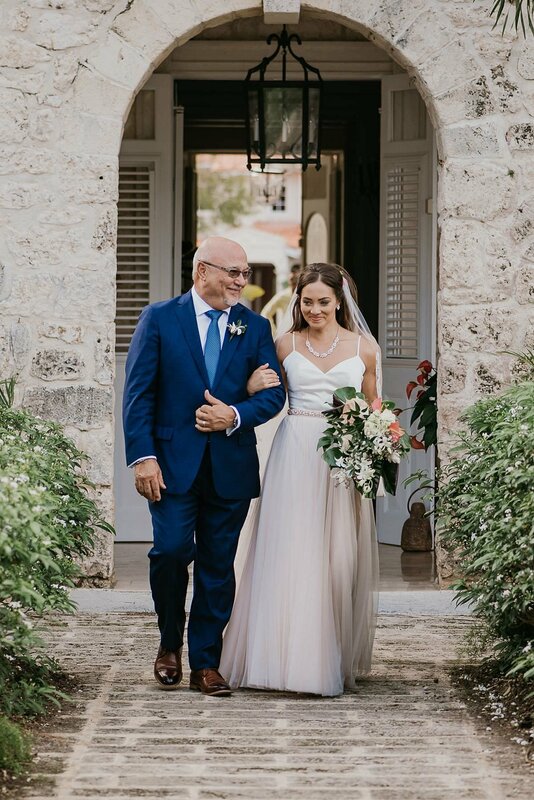 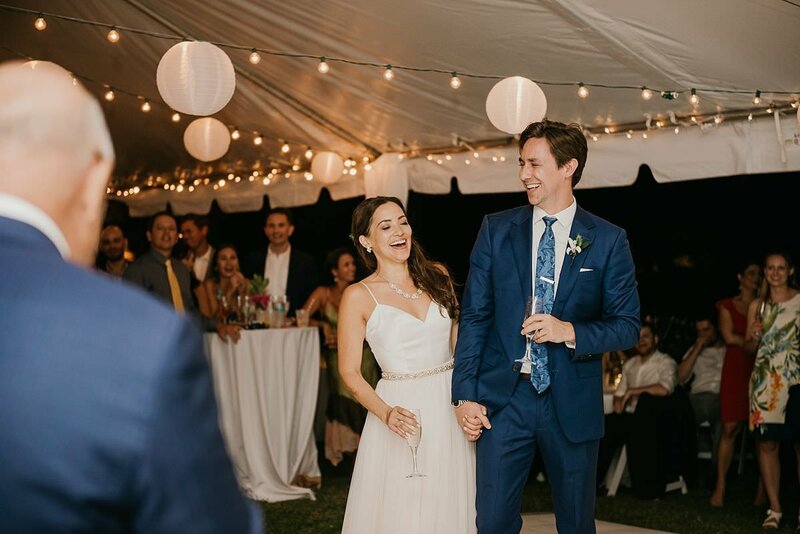 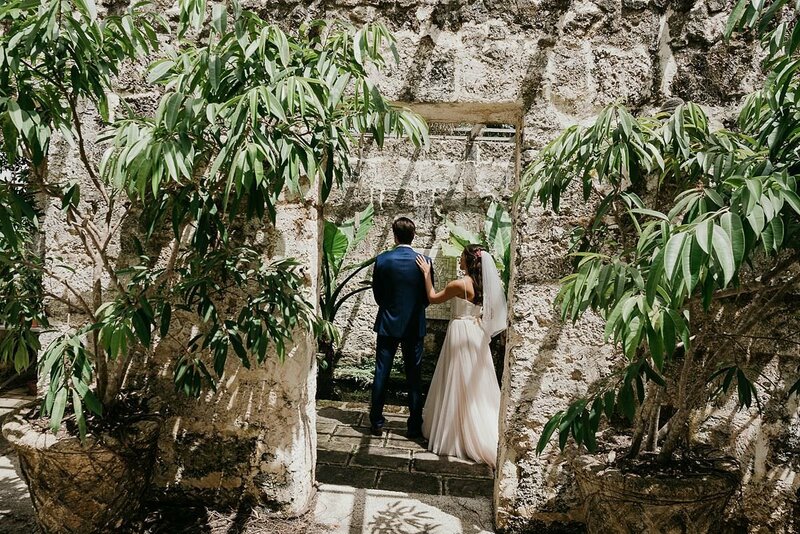 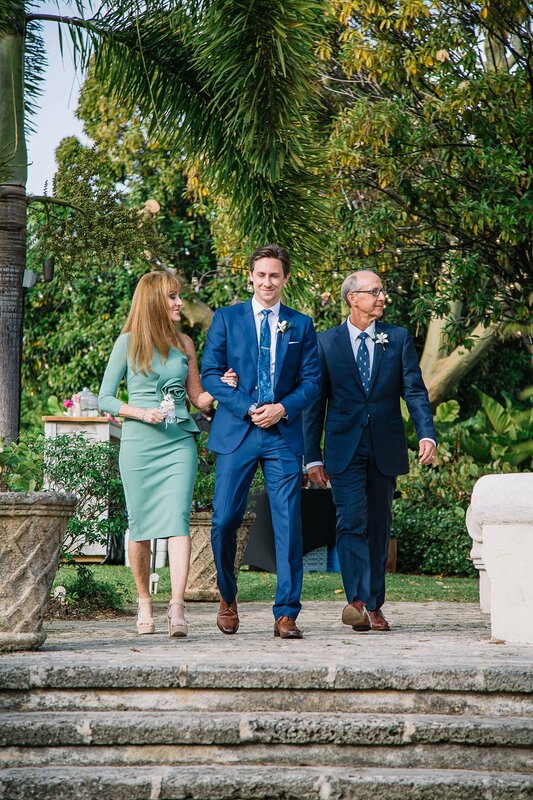 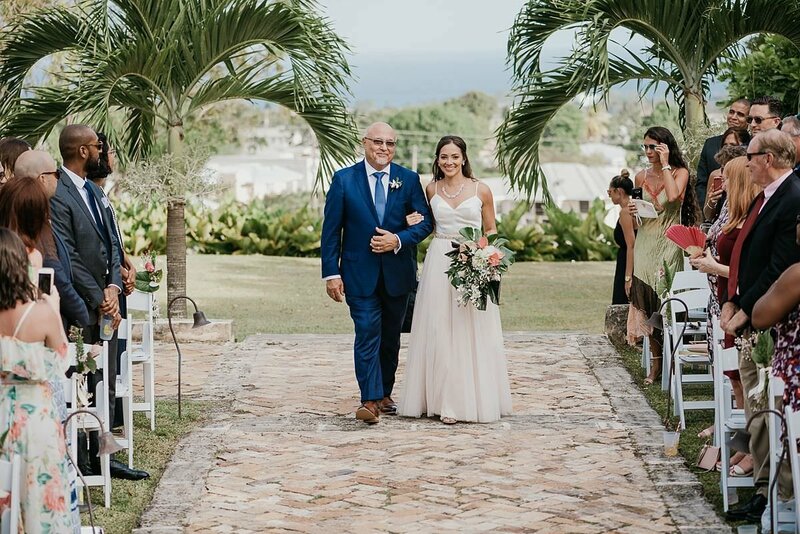 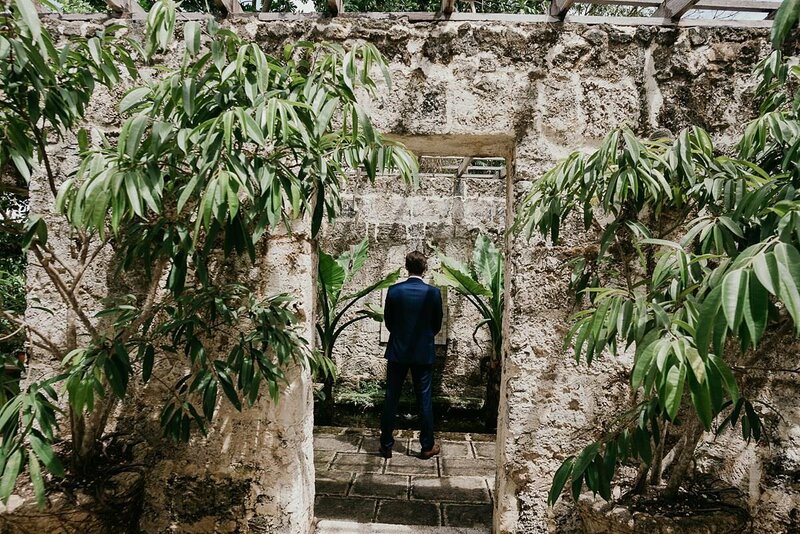 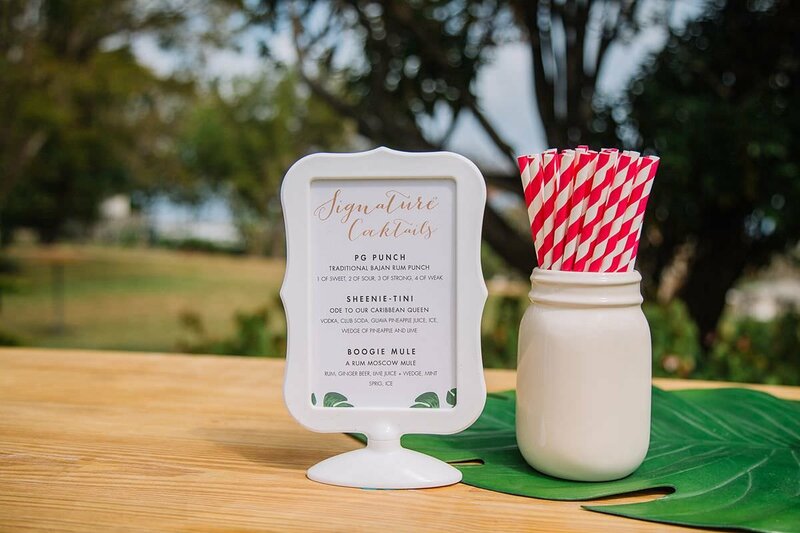 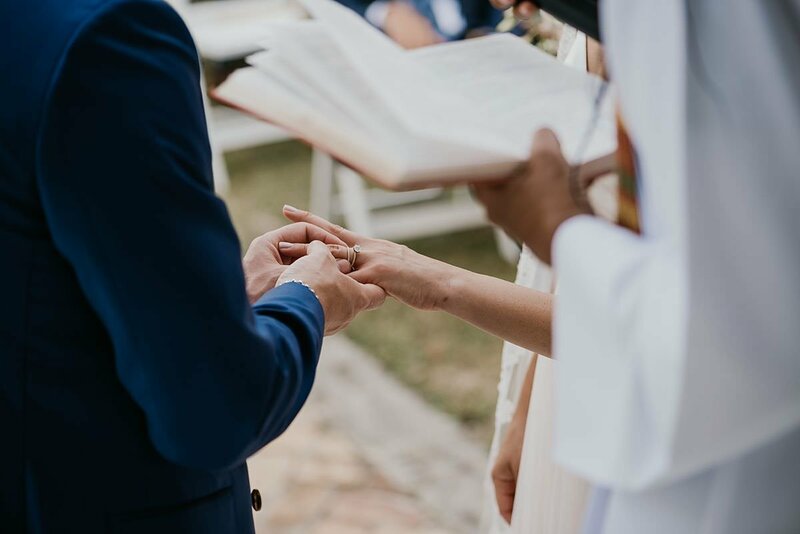 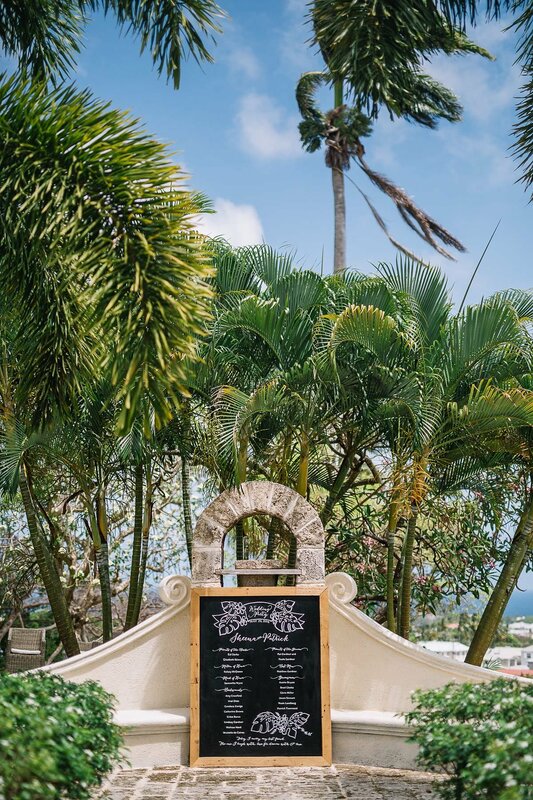 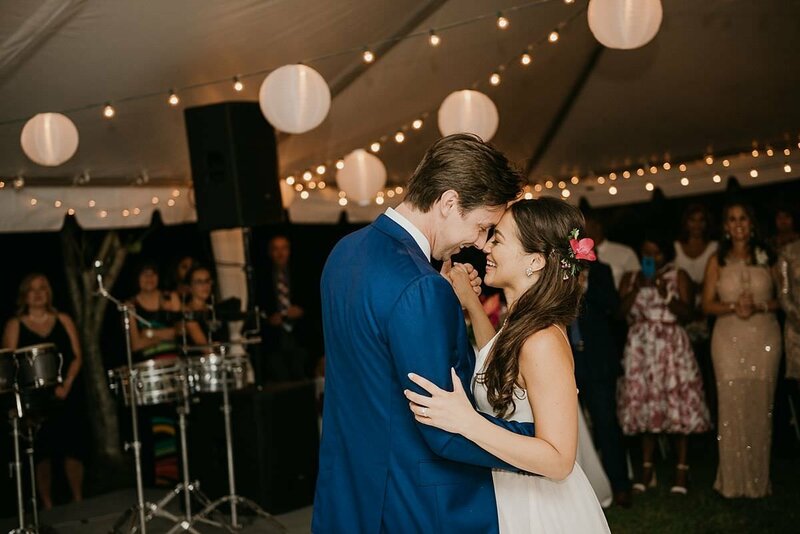 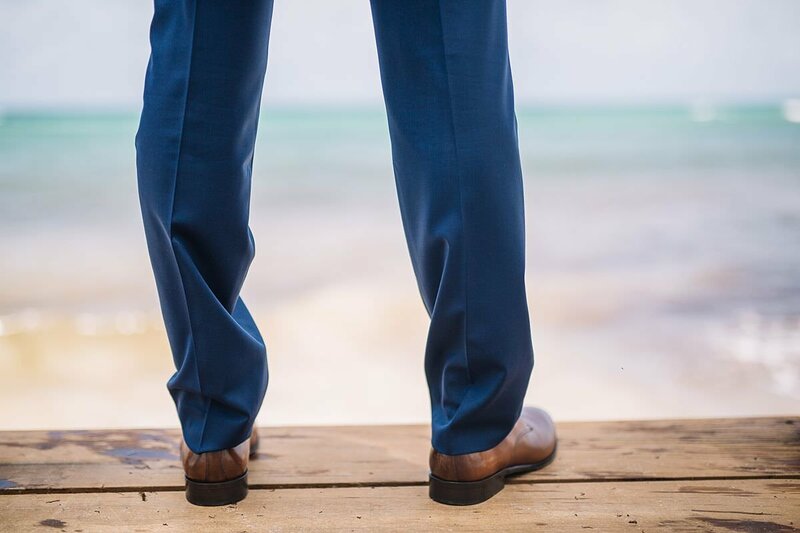 Some of our favorite memories of the day was the emotional ceremony, the amazing food, our rum tasting cart, and the late night Rhythm Section! 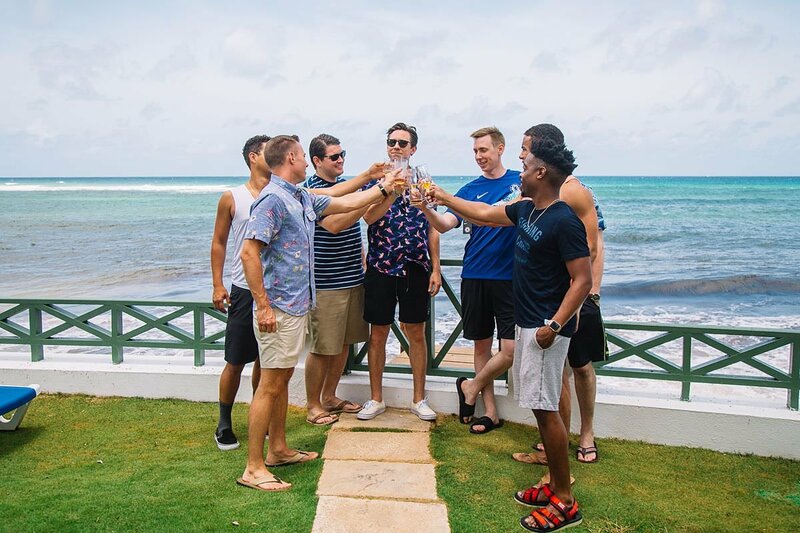 In life, it's not where you go-- but who you travel with.